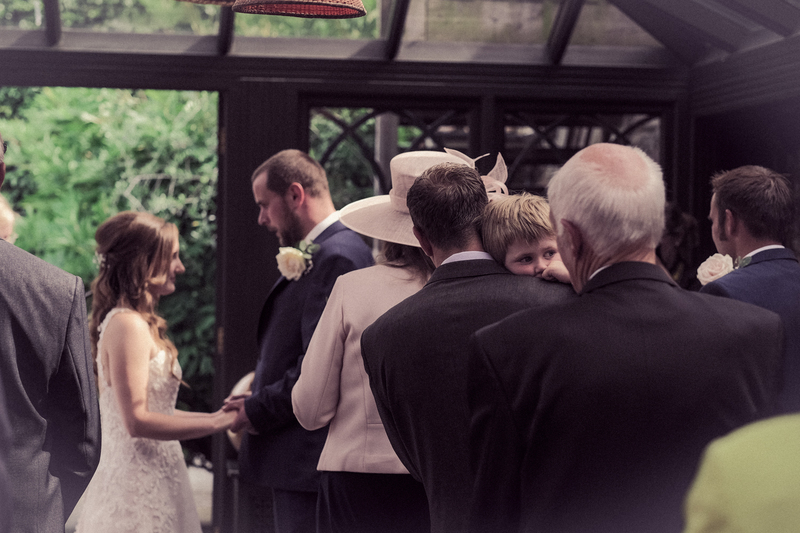 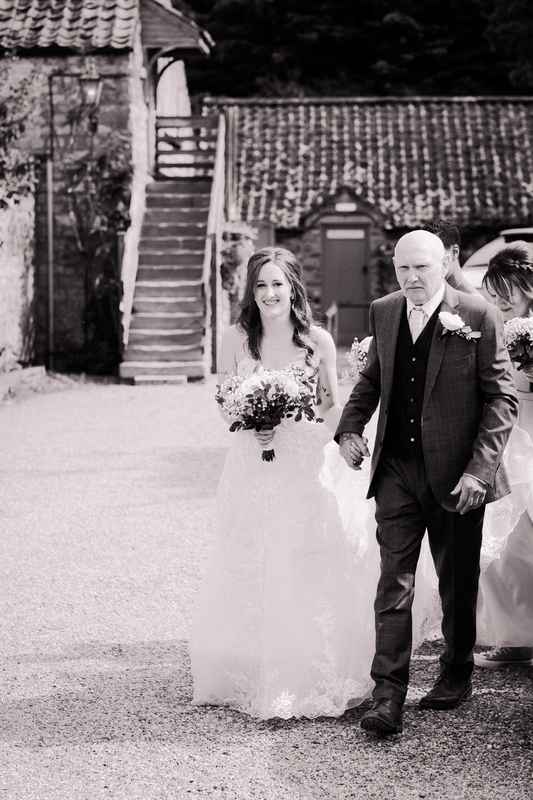 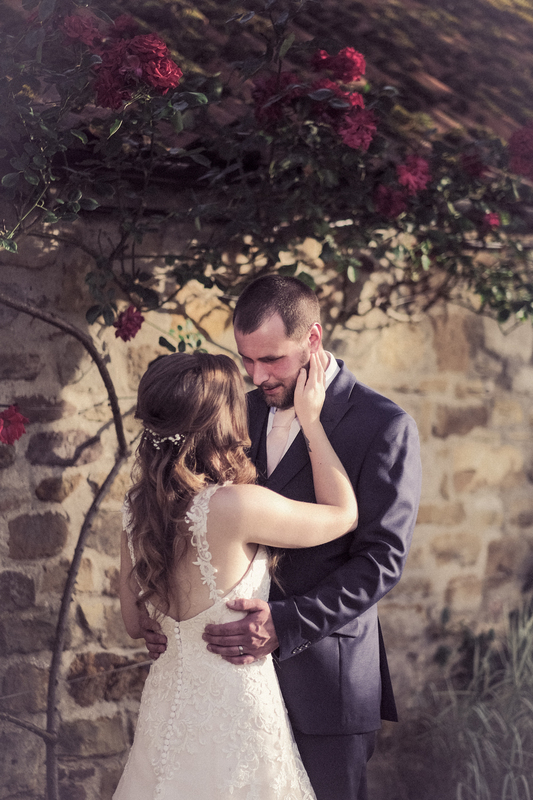 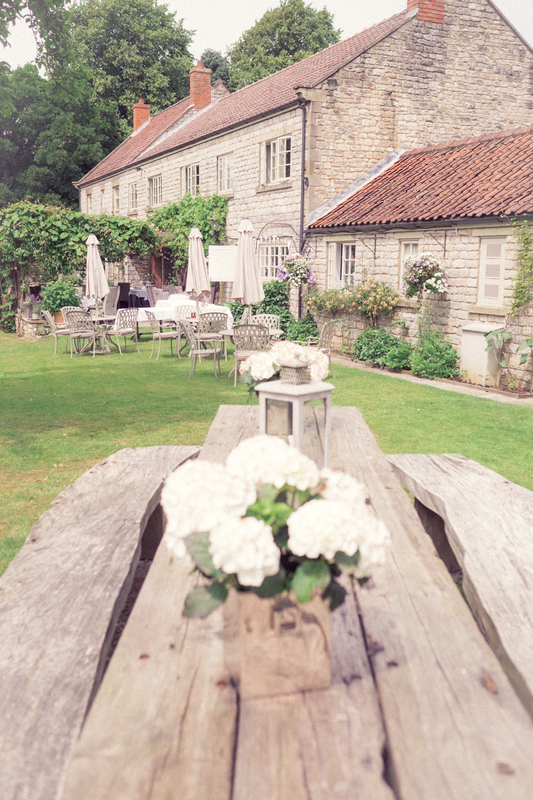 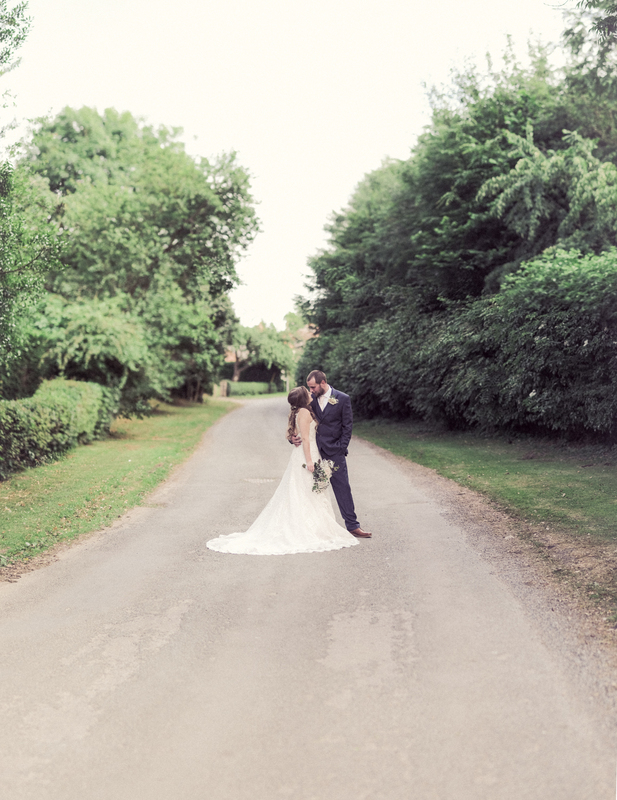 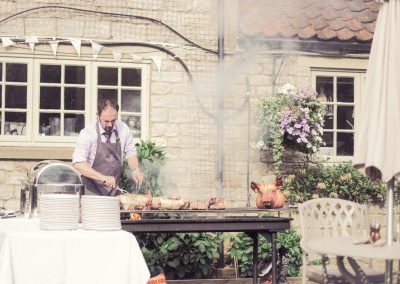 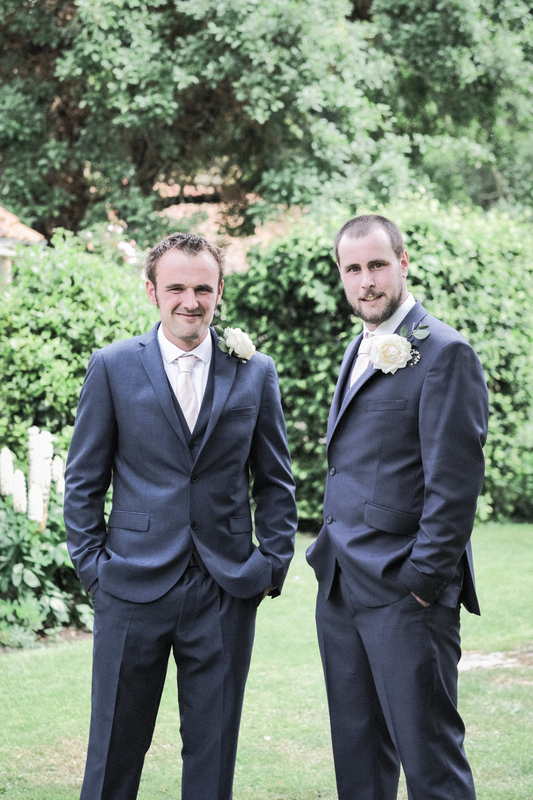 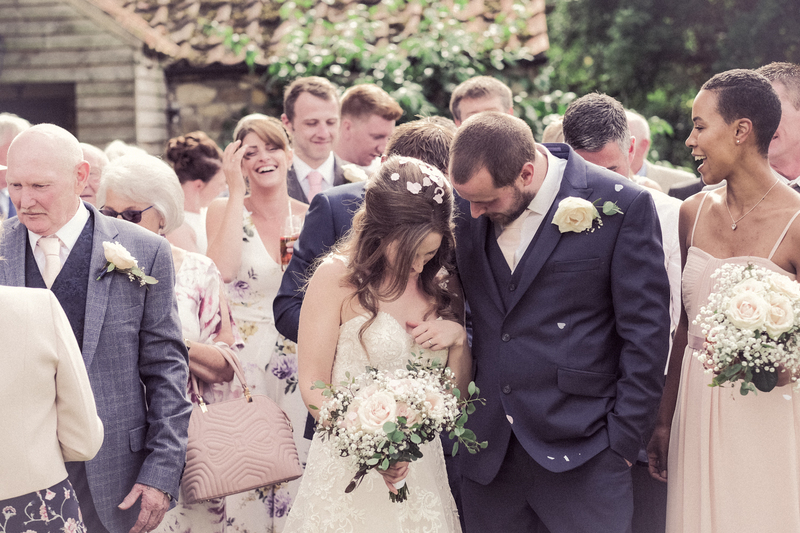 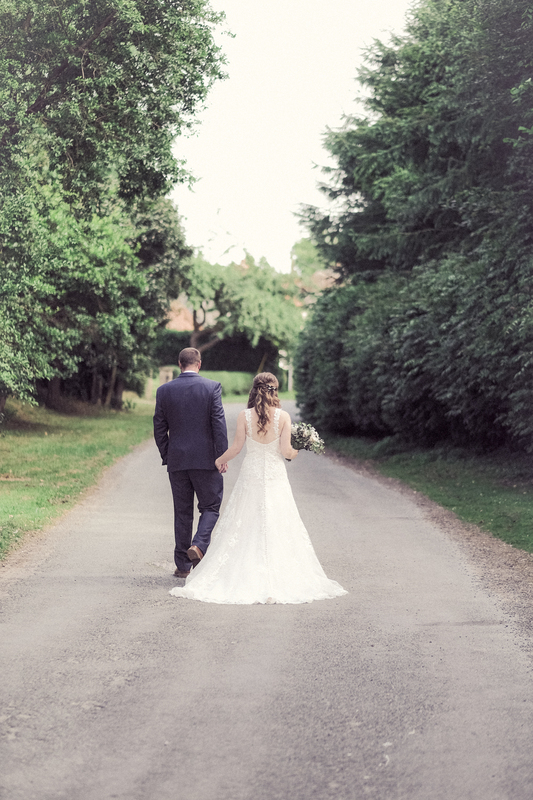 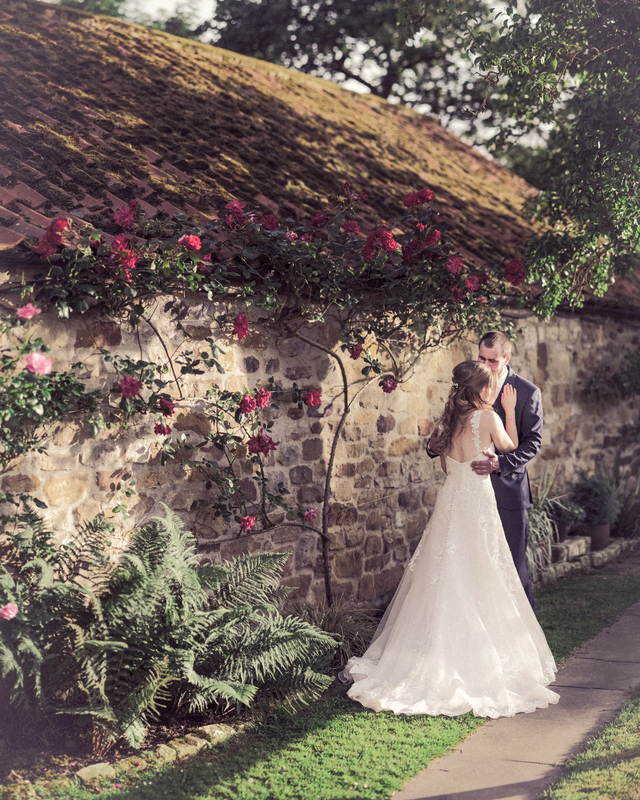 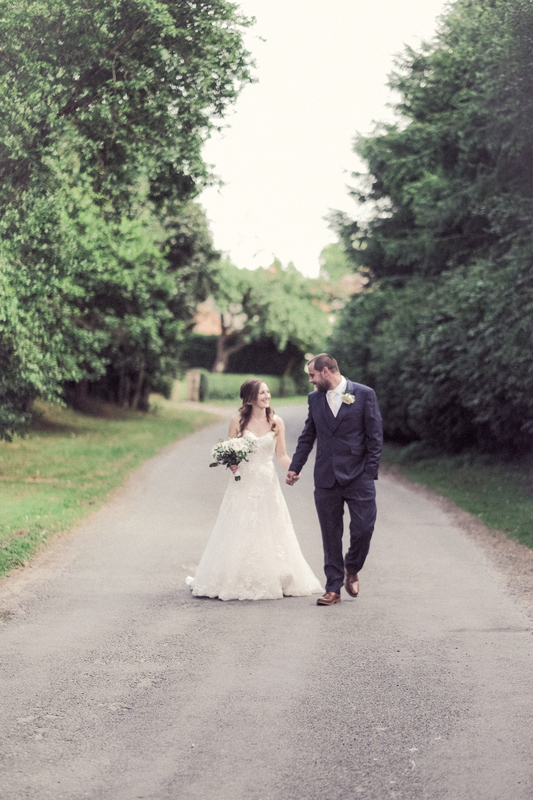 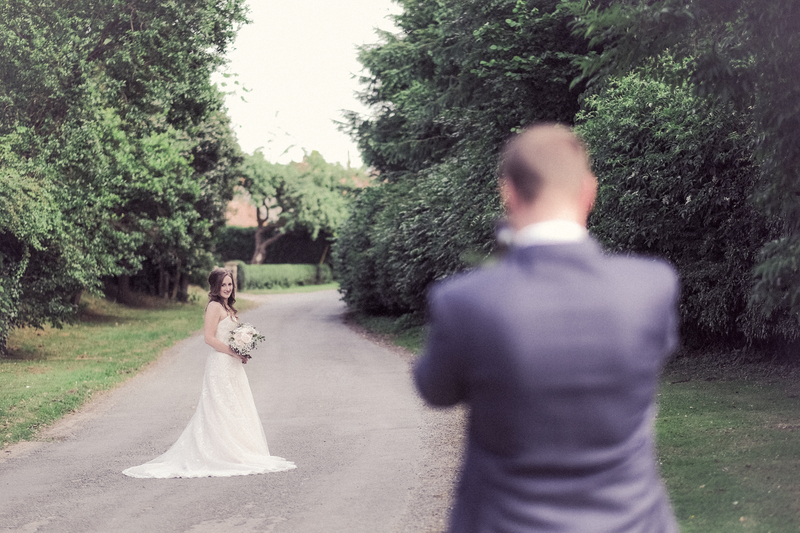 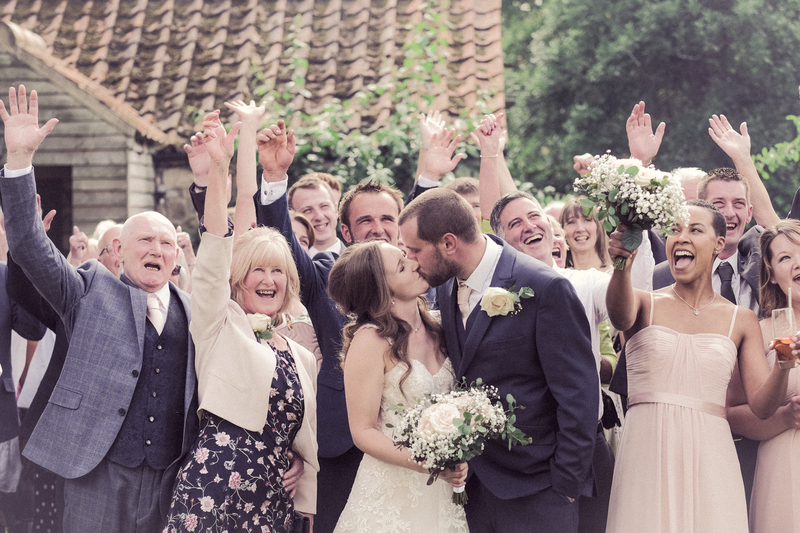 Craig and Chloe tied the knot at The Pheasant in Harome, on what was a beautiful sunny day in North Yorkshire. 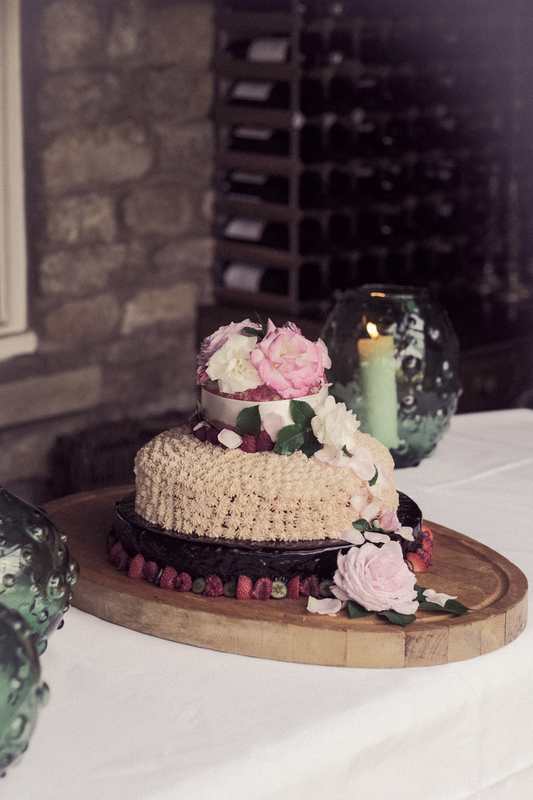 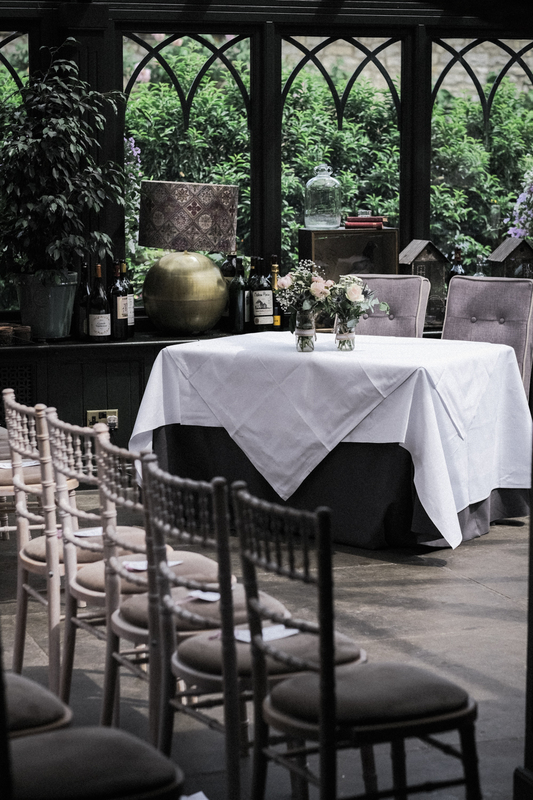 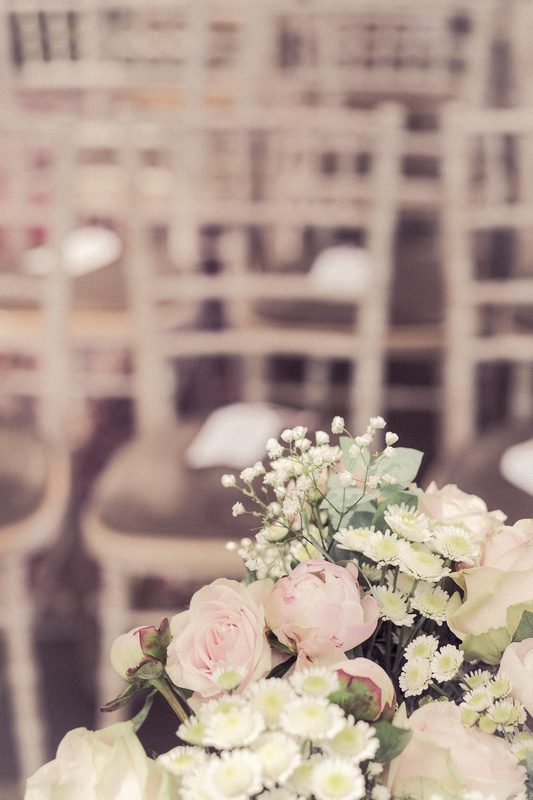 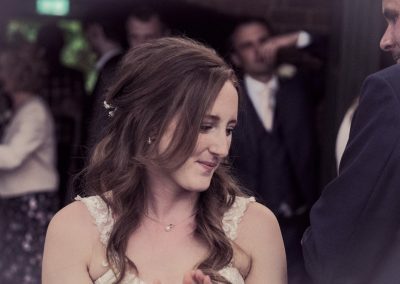 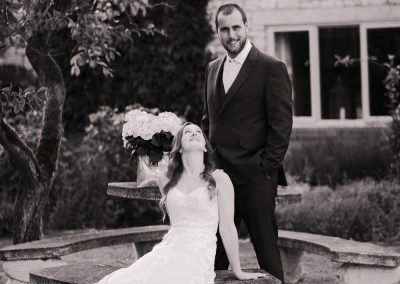 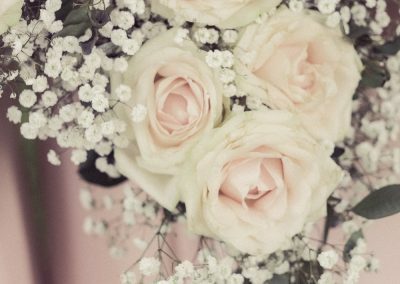 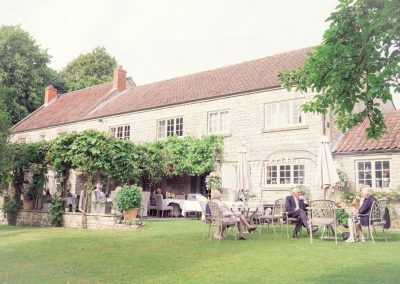 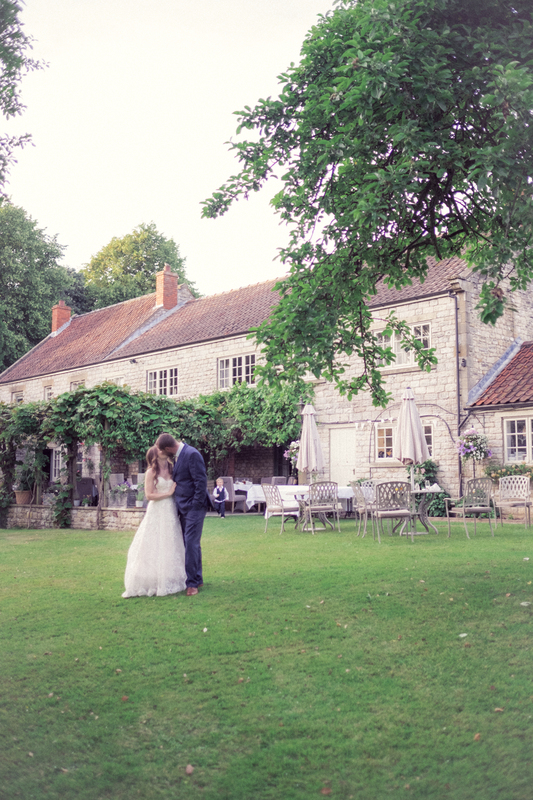 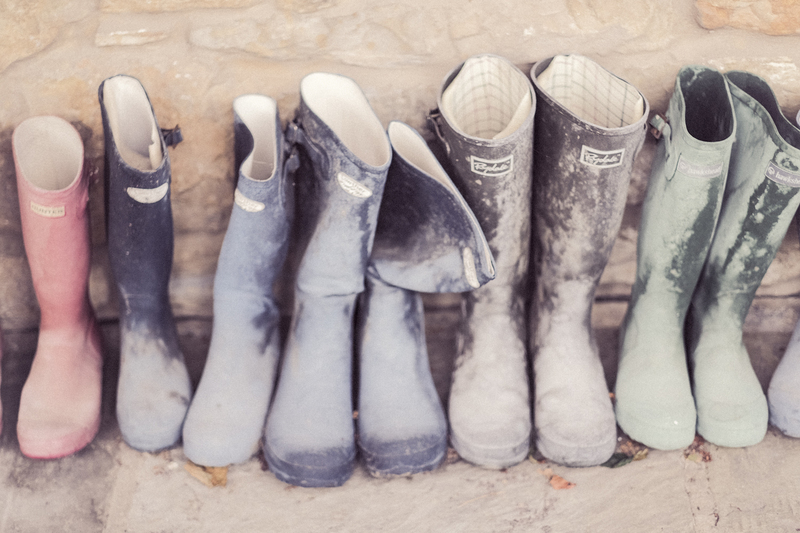 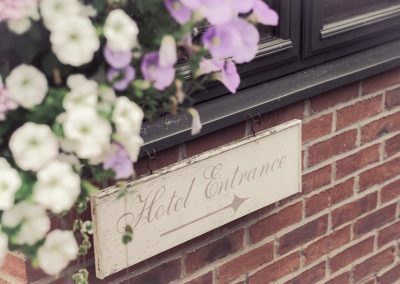 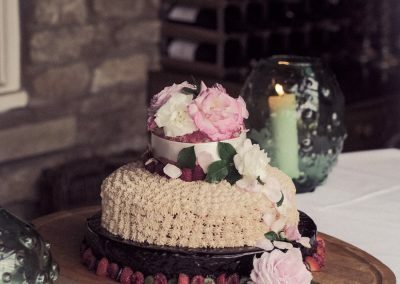 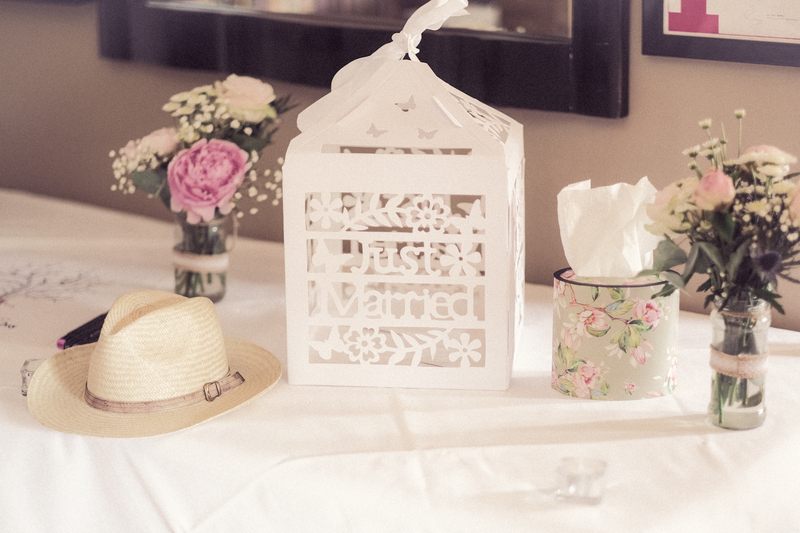 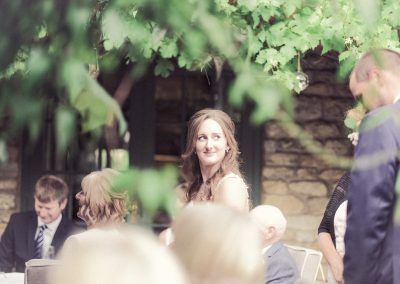 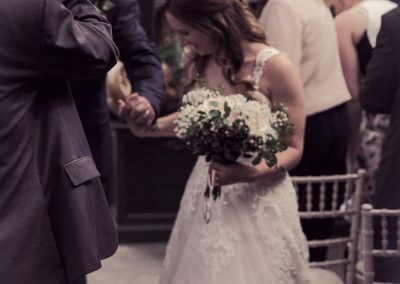 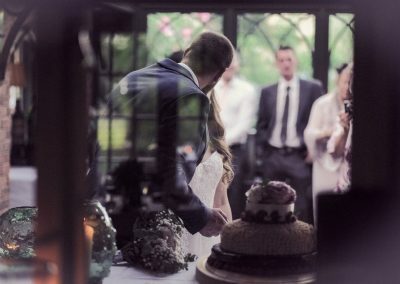 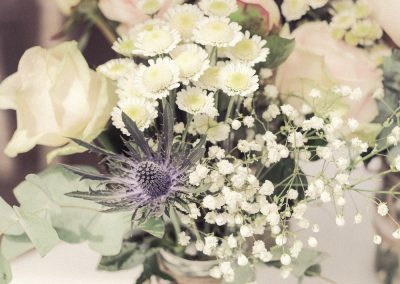 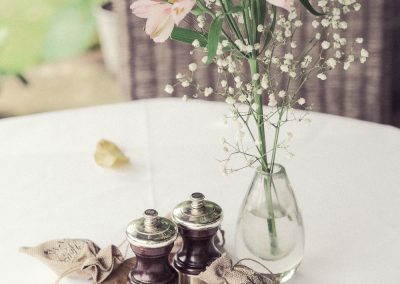 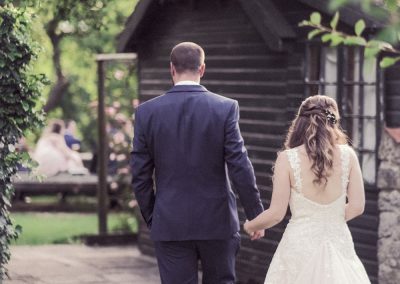 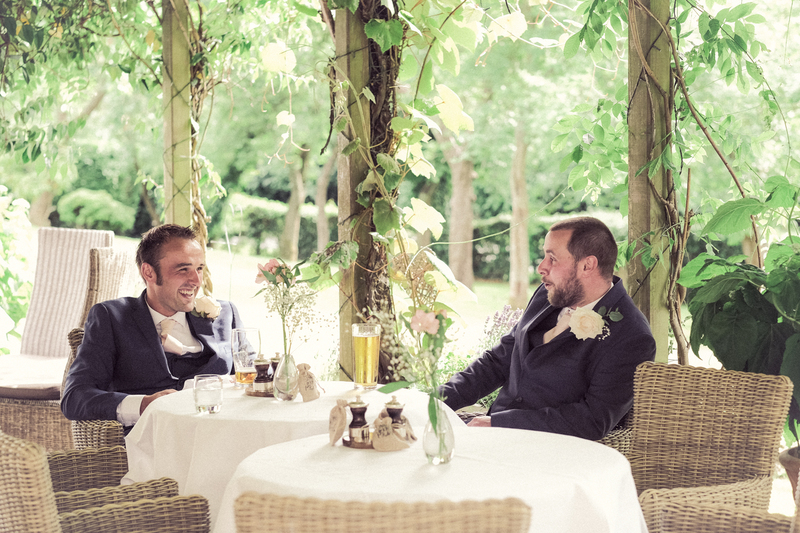 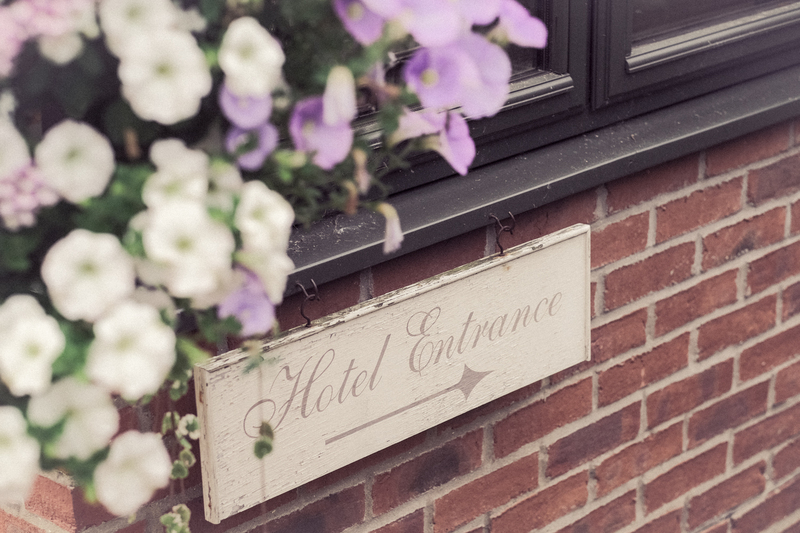 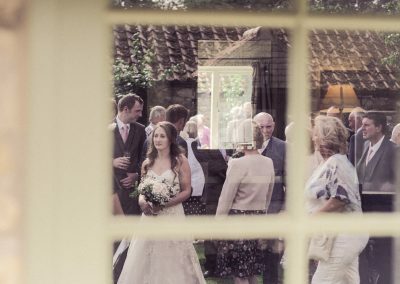 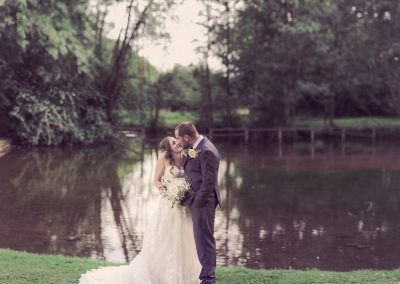 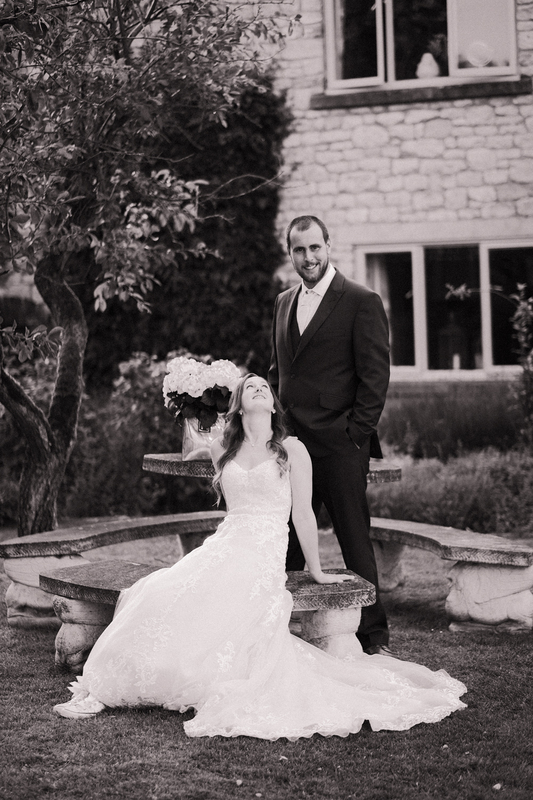 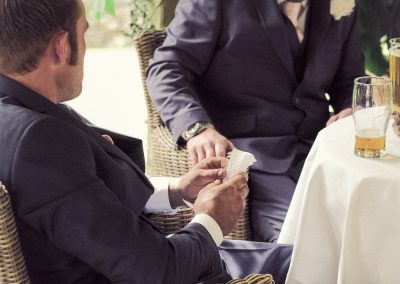 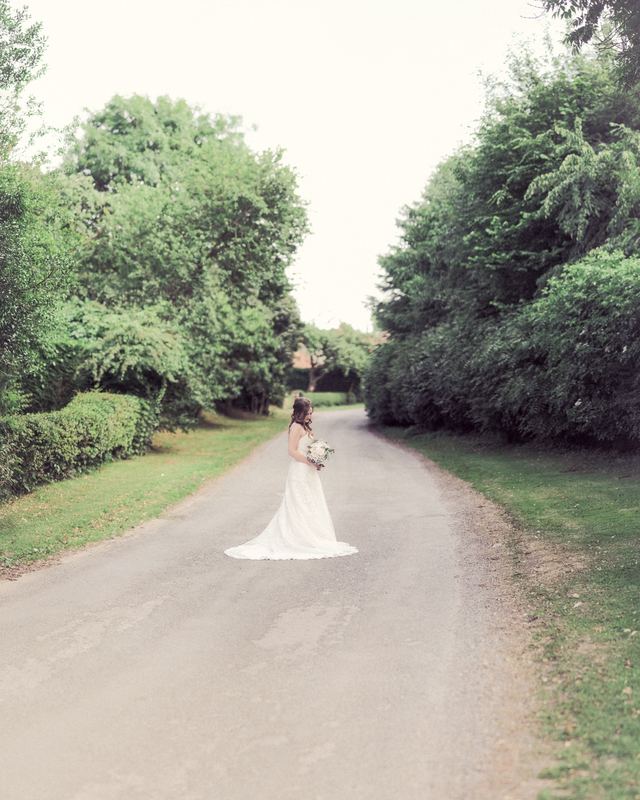 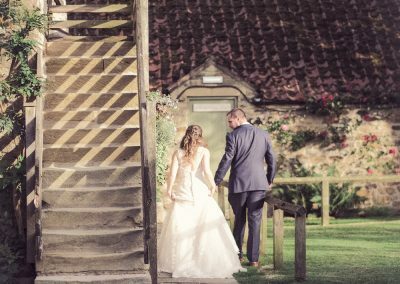 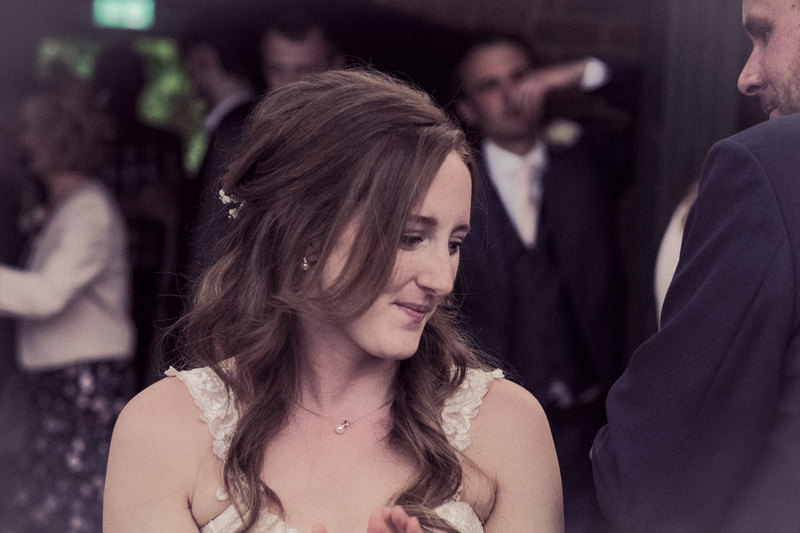 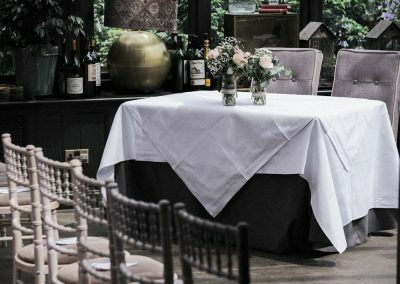 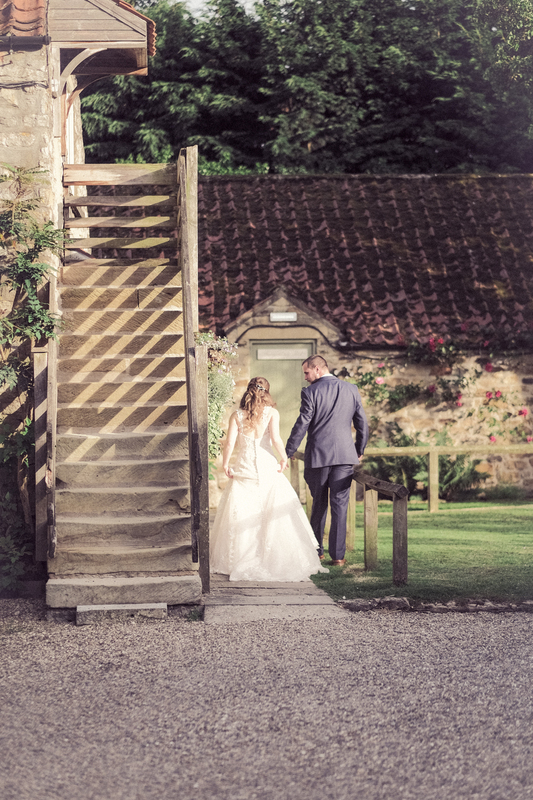 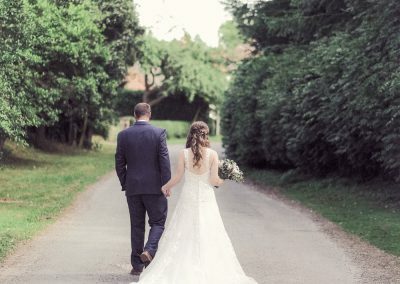 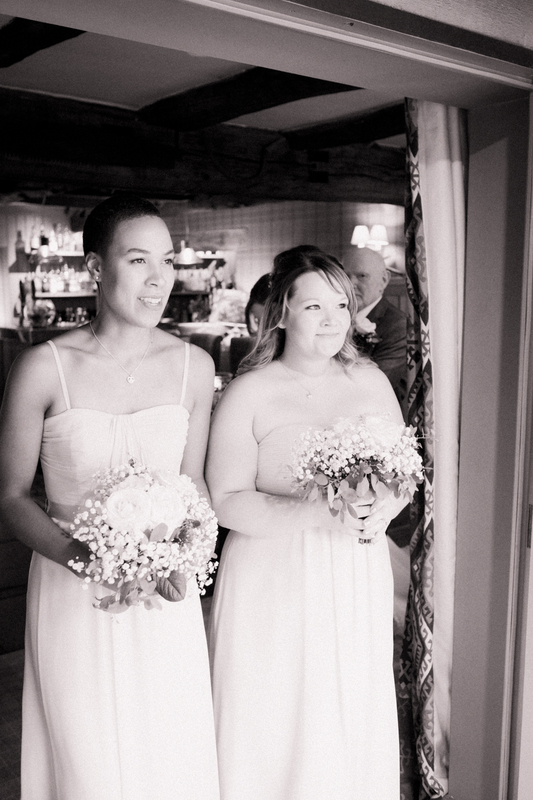 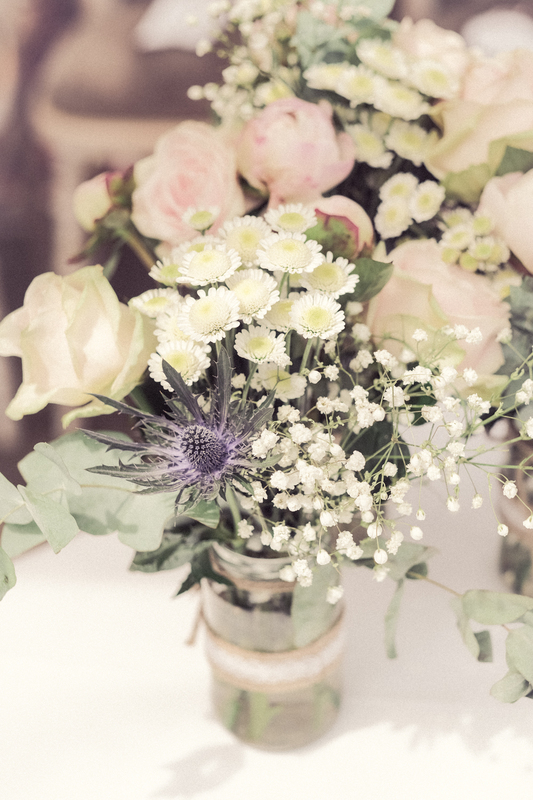 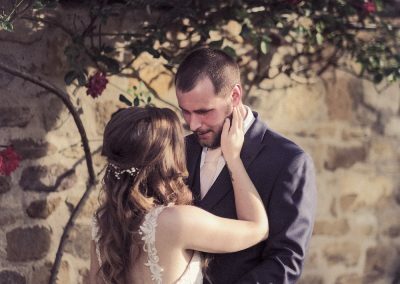 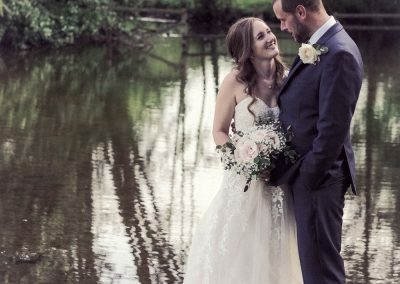 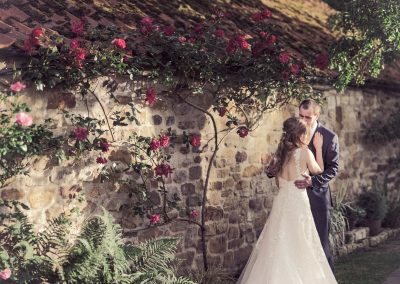 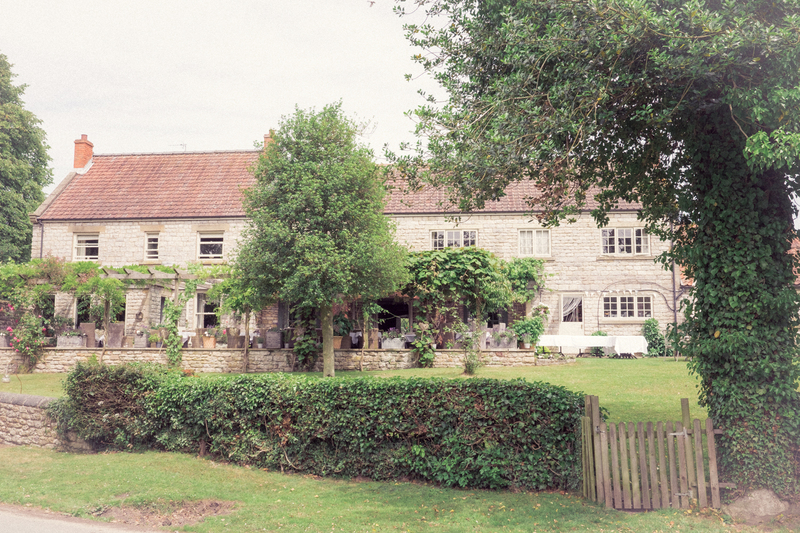 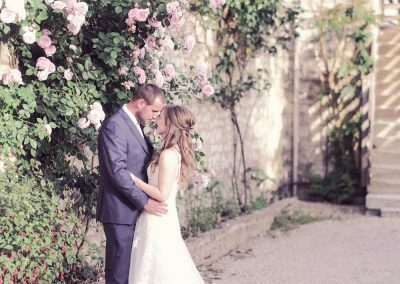 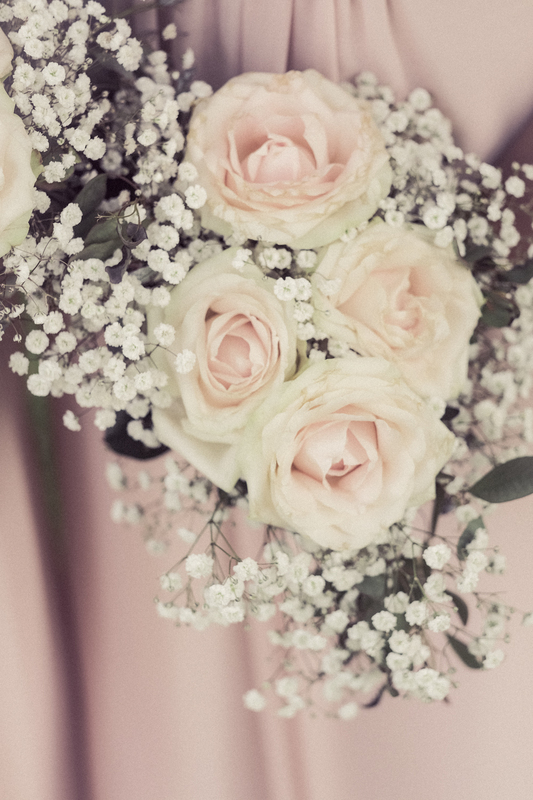 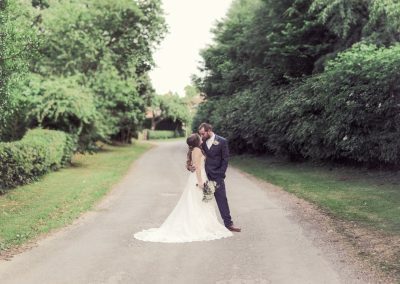 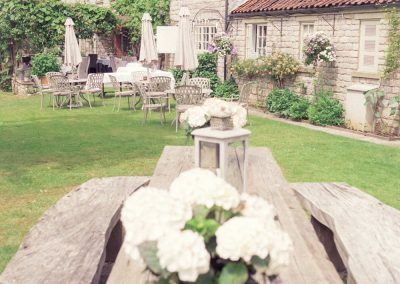 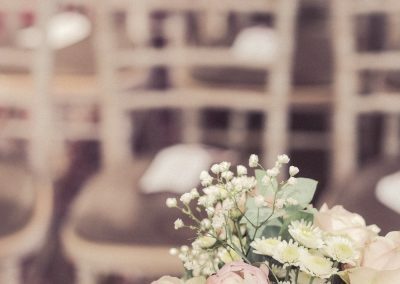 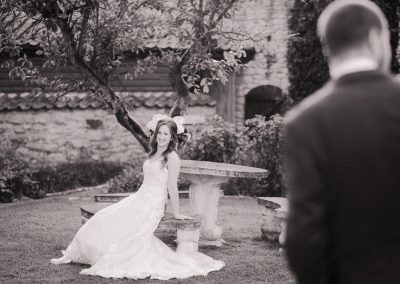 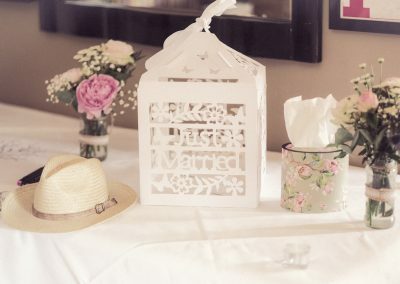 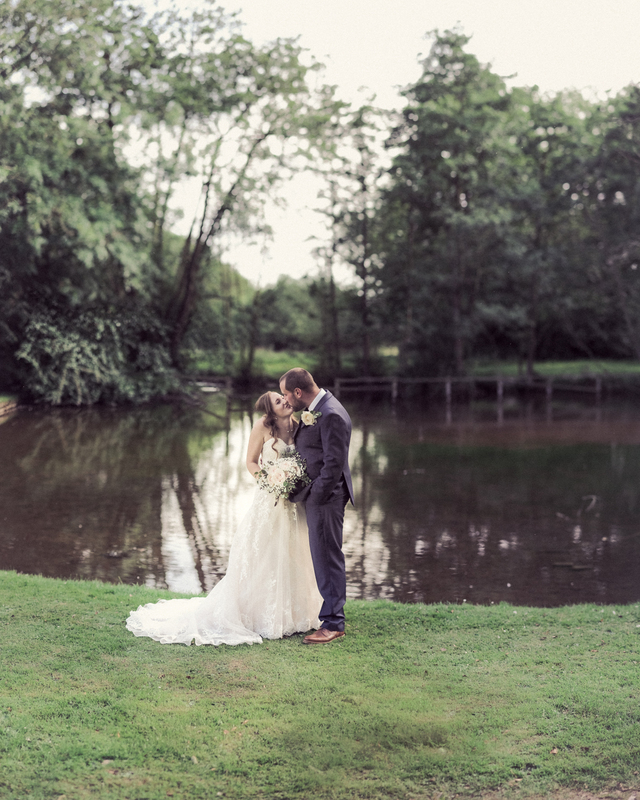 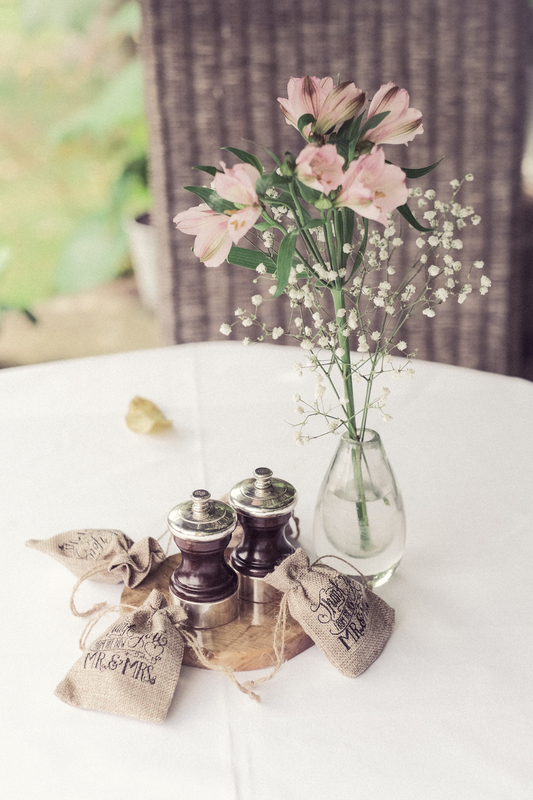 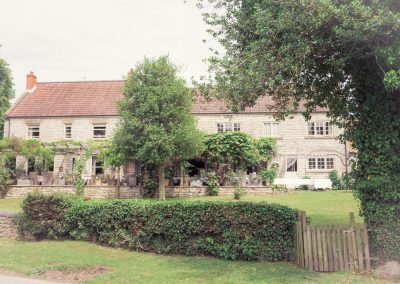 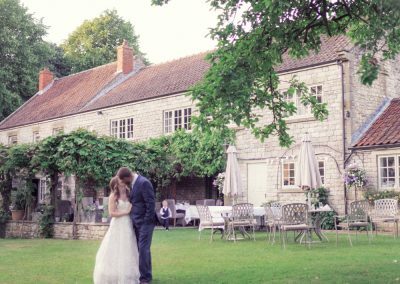 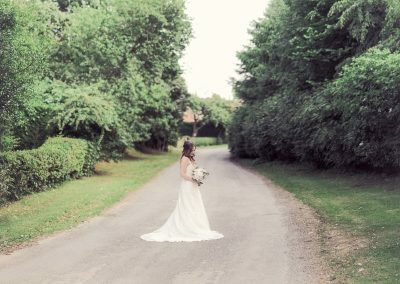 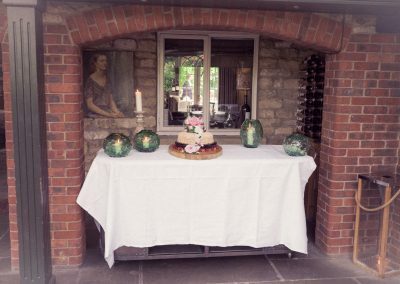 You can find out more about weddings at The Pheasant here. 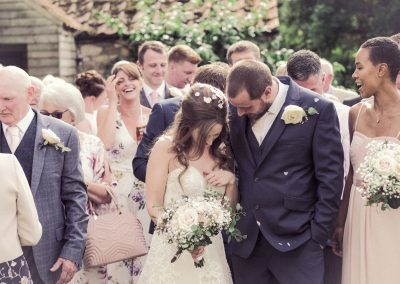 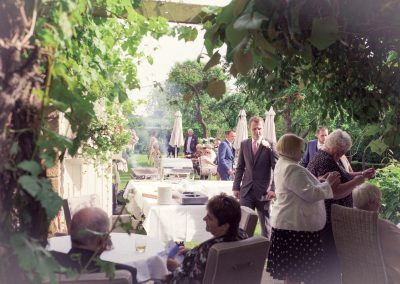 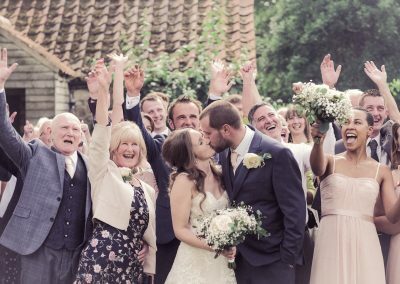 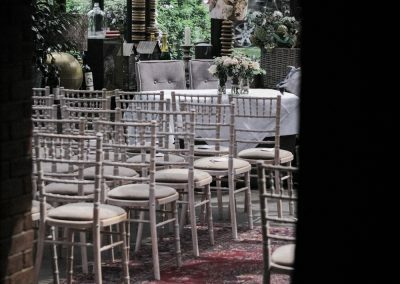 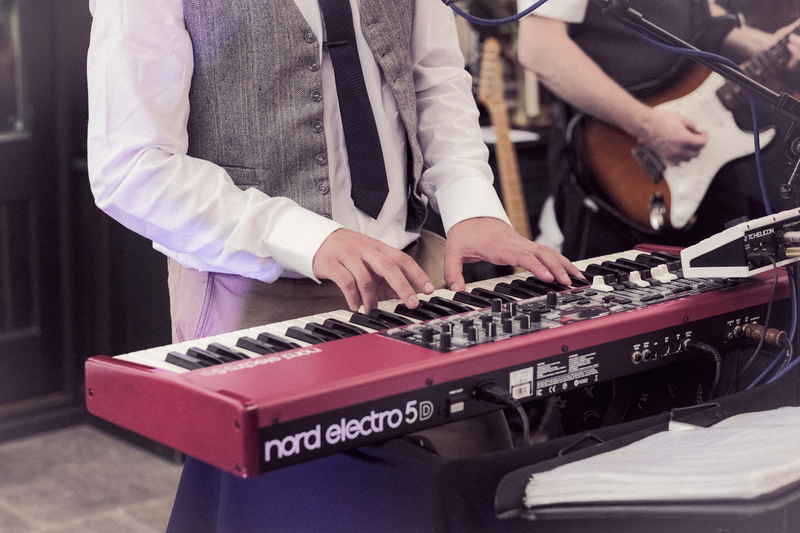 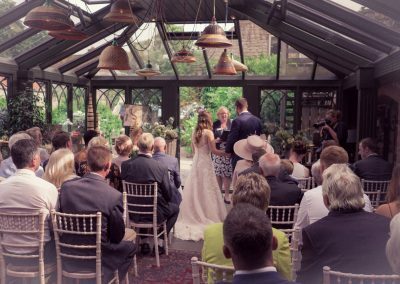 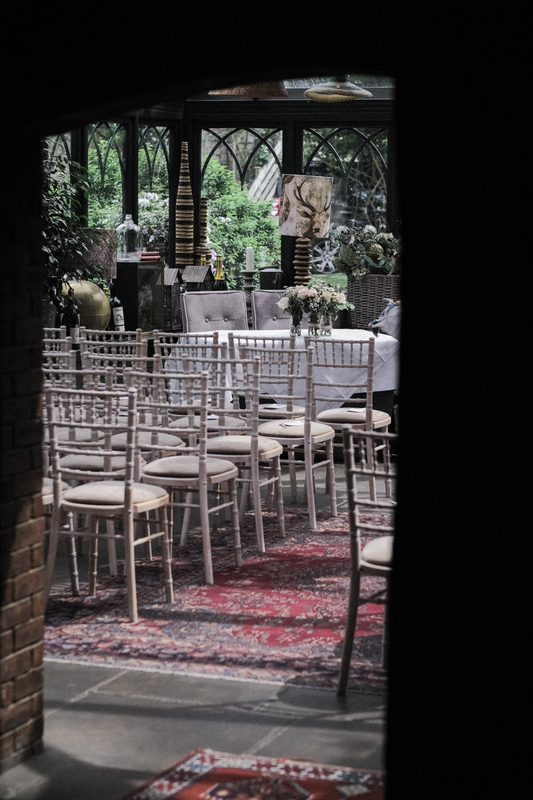 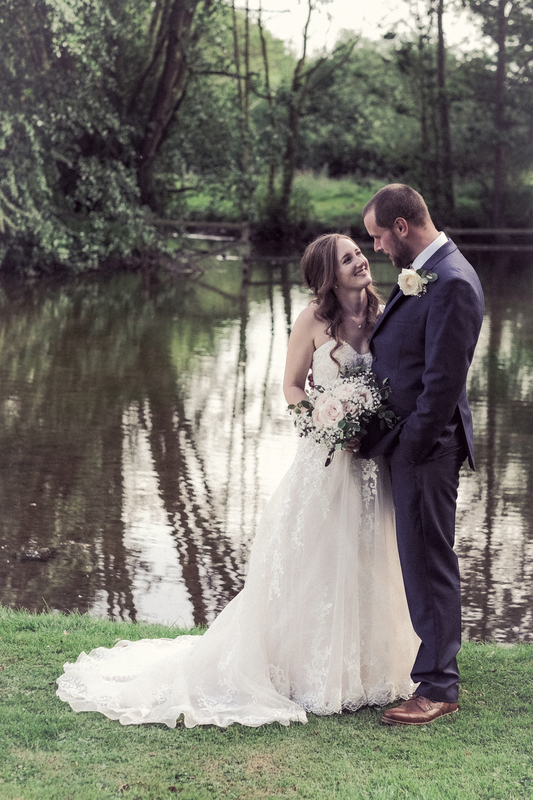 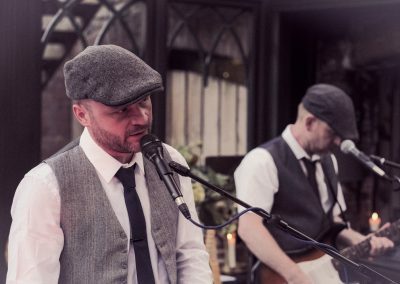 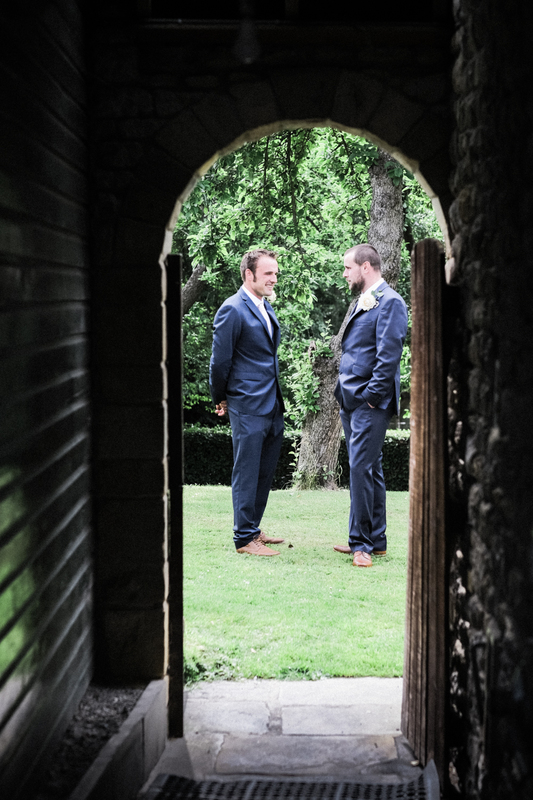 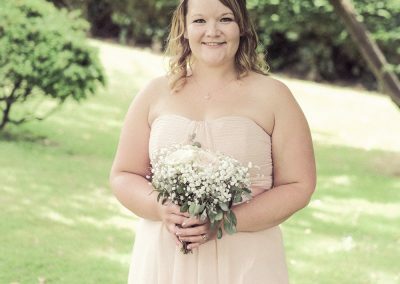 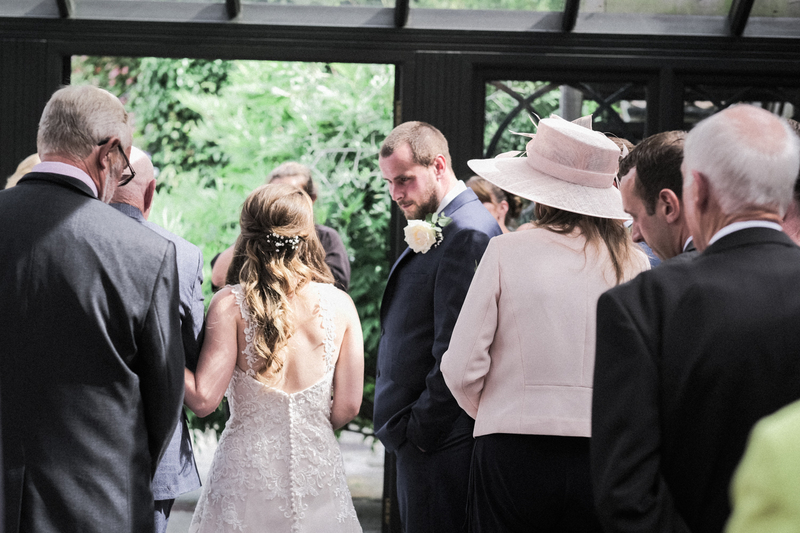 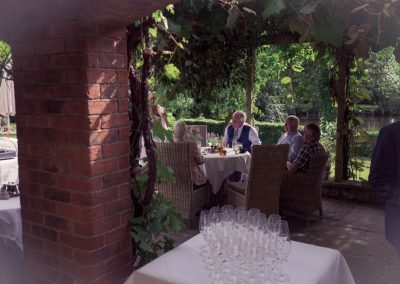 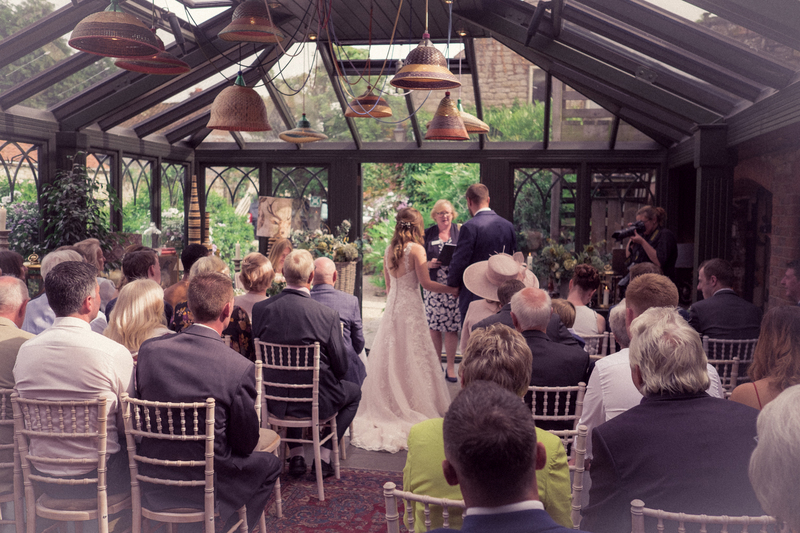 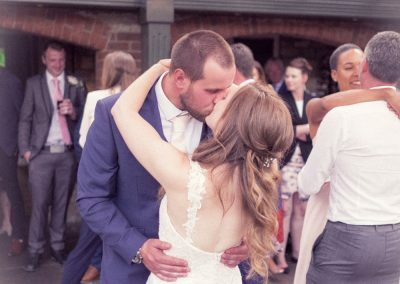 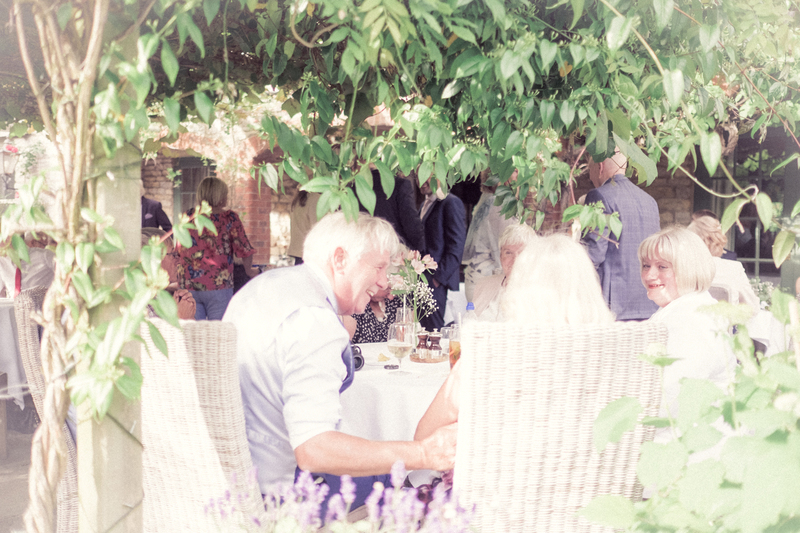 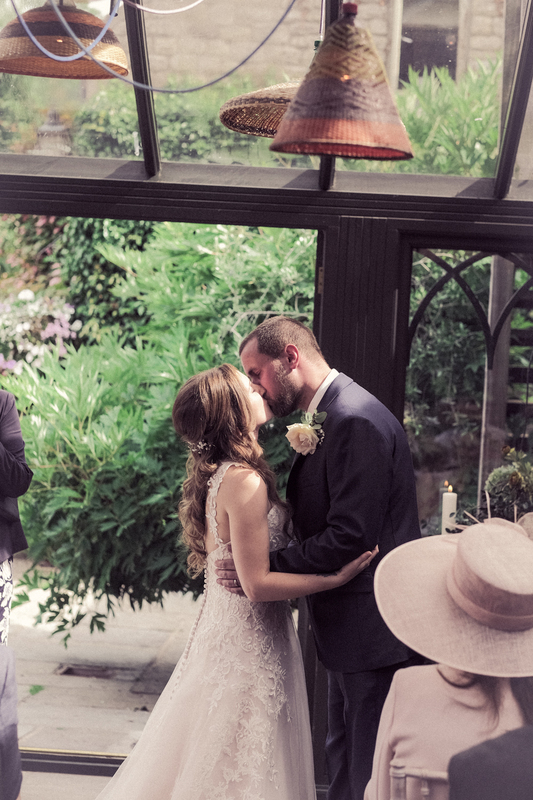 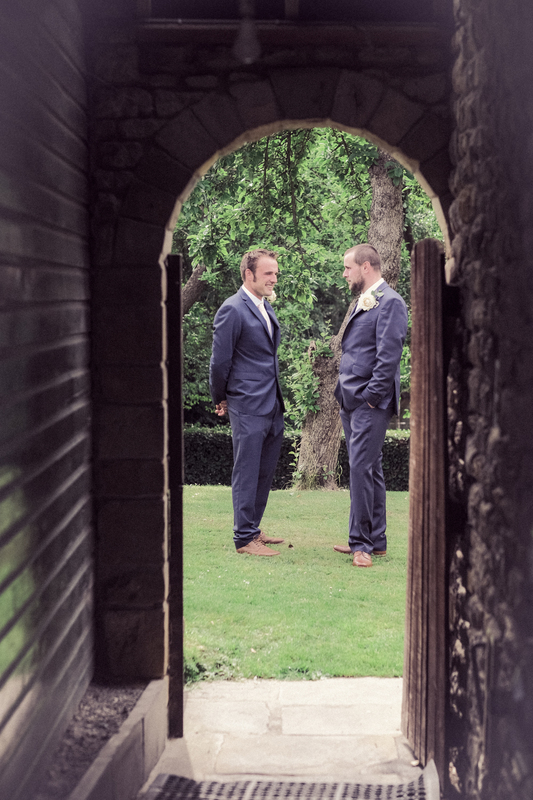 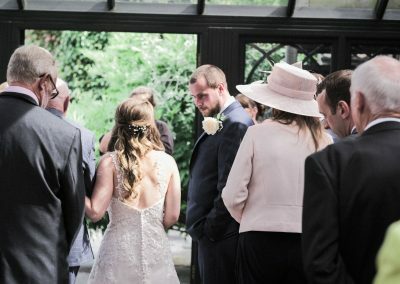 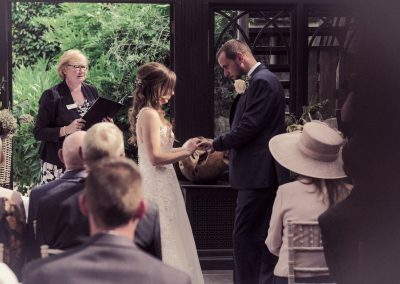 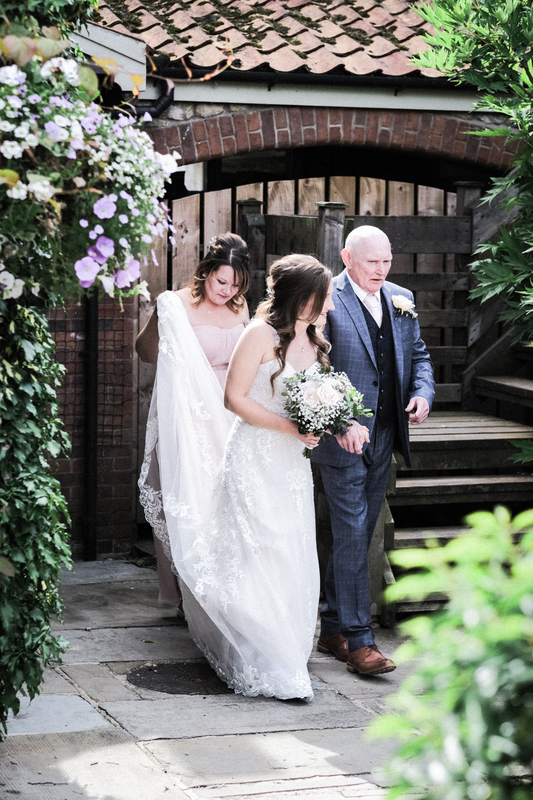 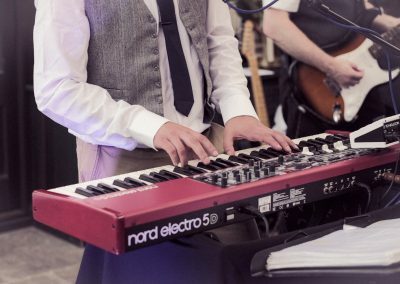 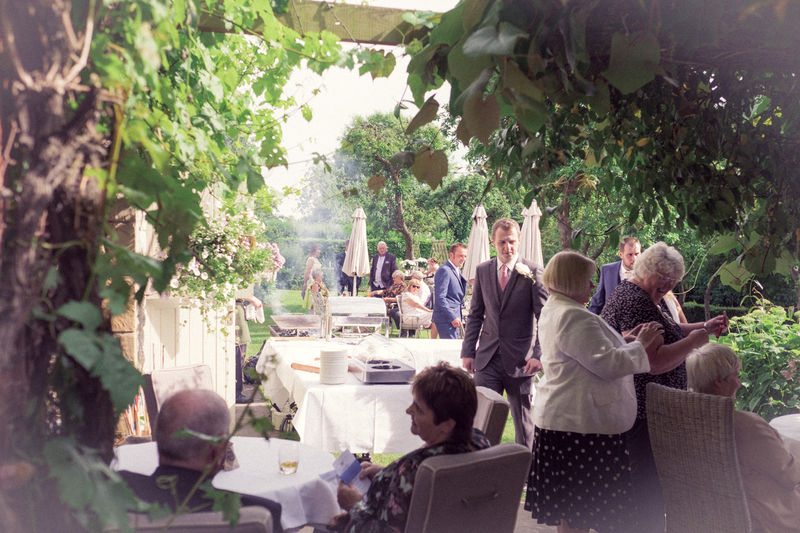 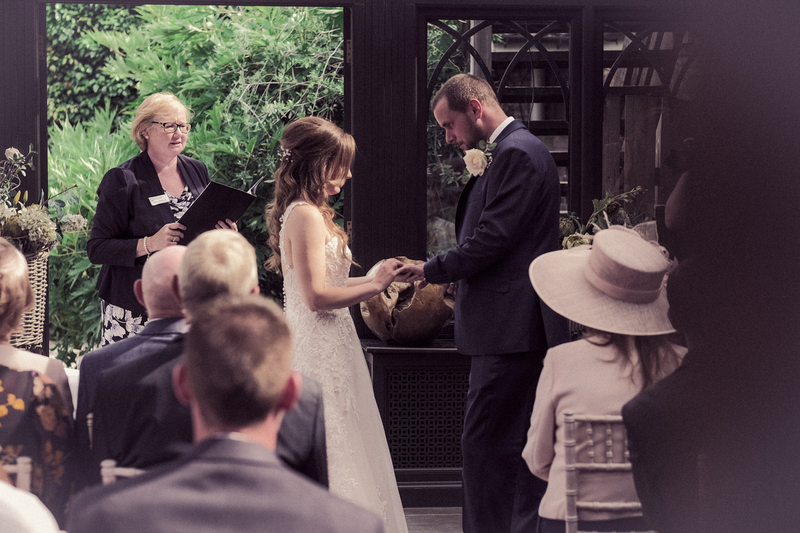 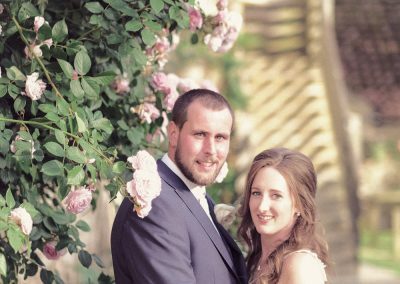 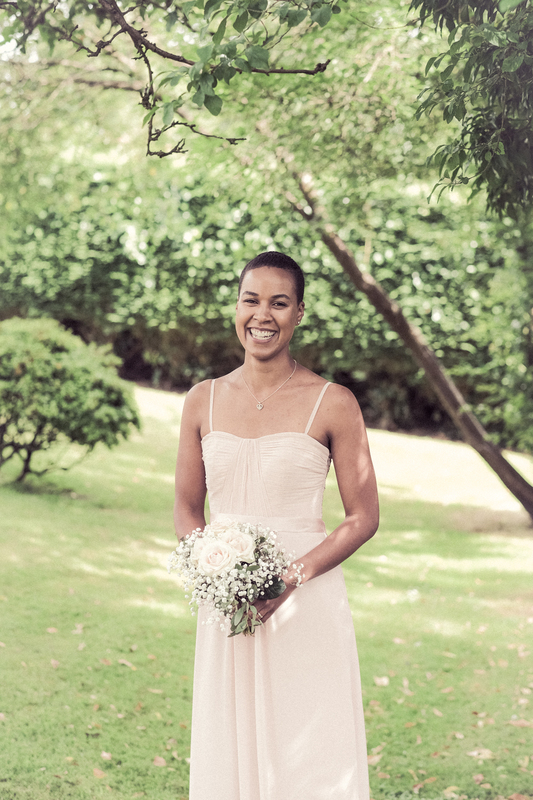 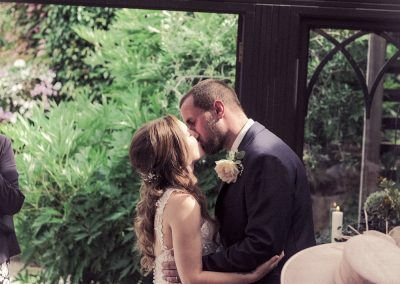 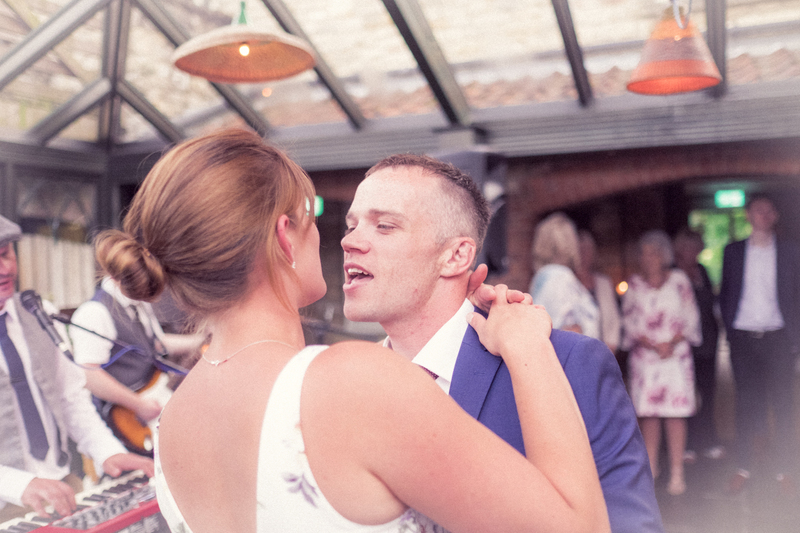 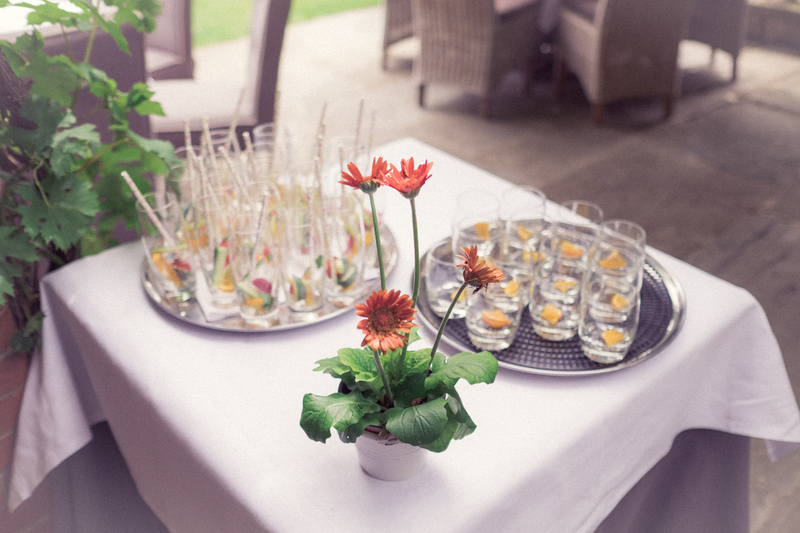 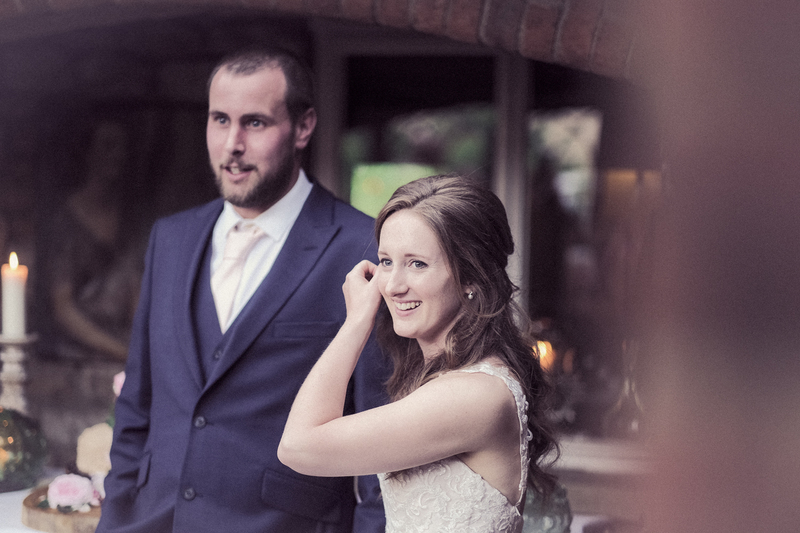 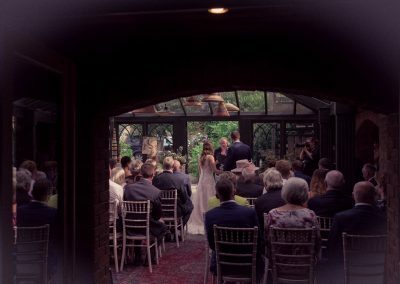 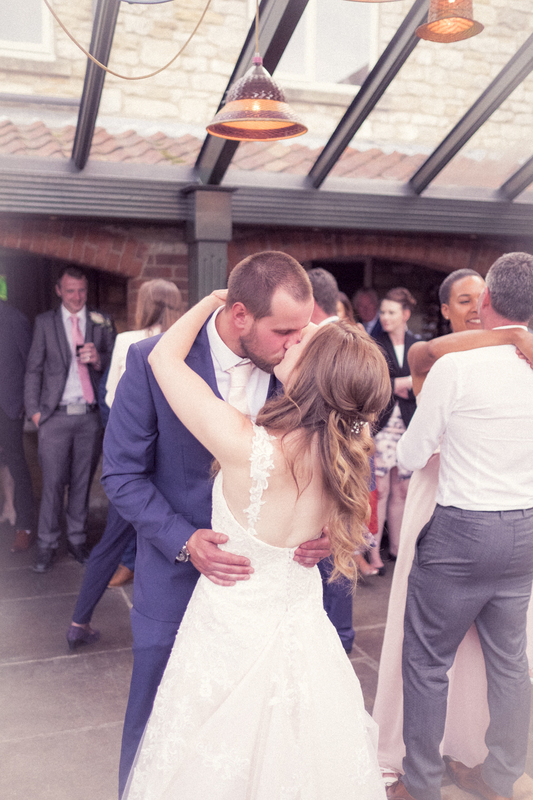 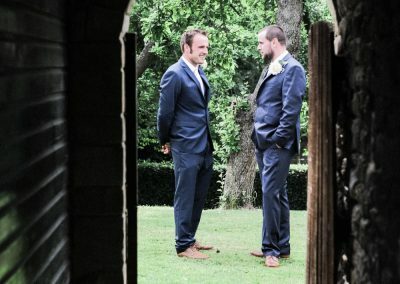 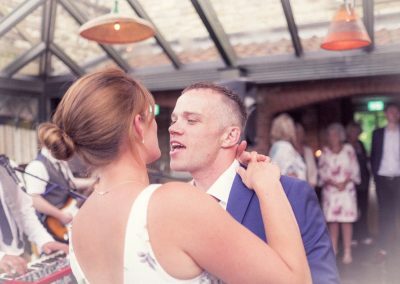 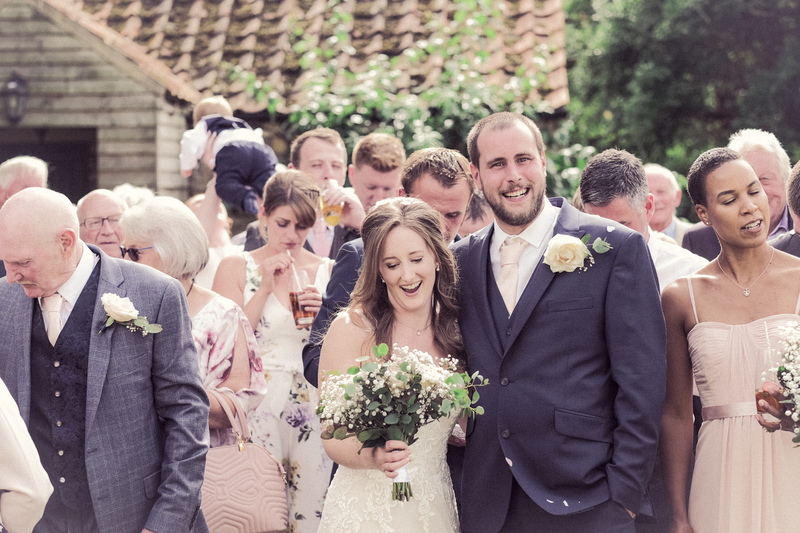 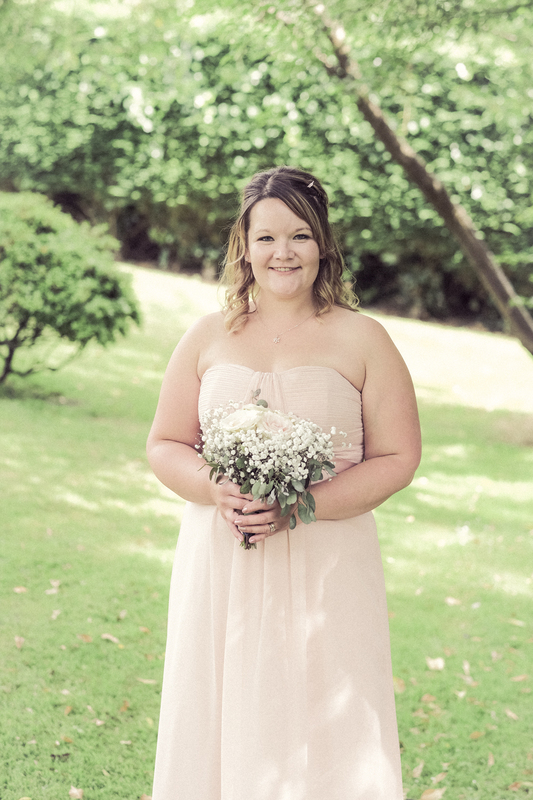 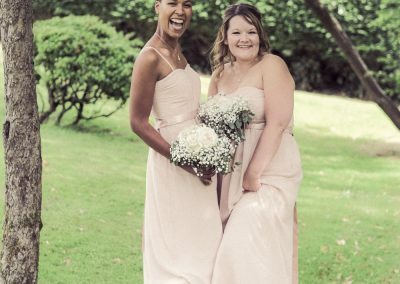 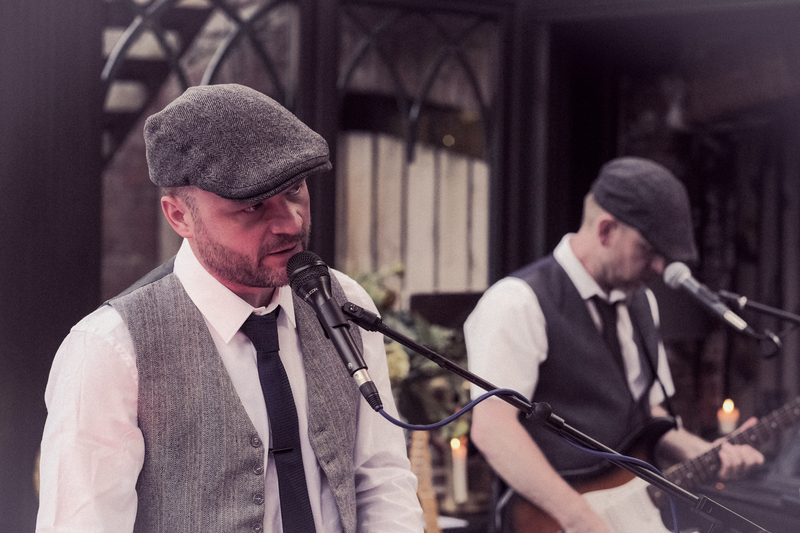 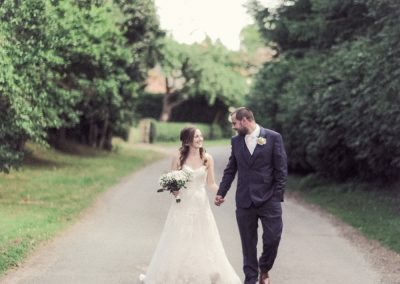 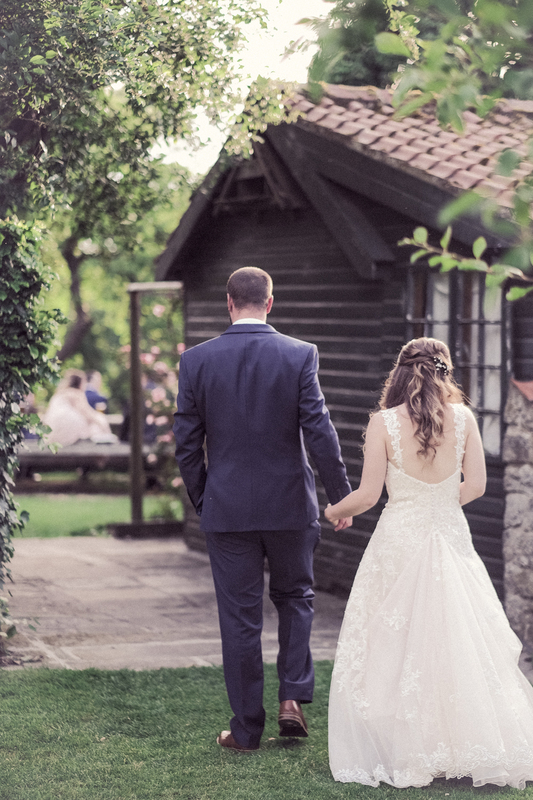 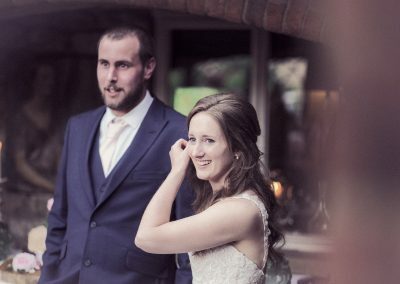 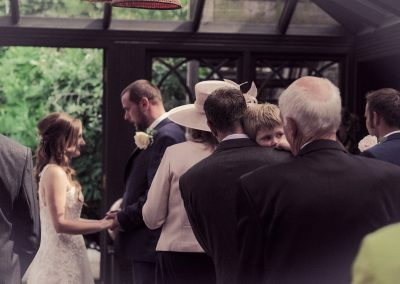 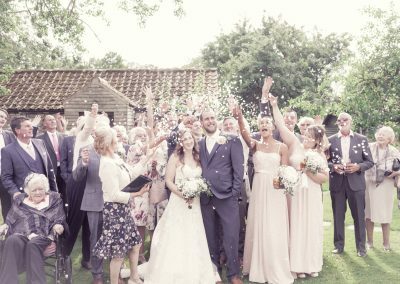 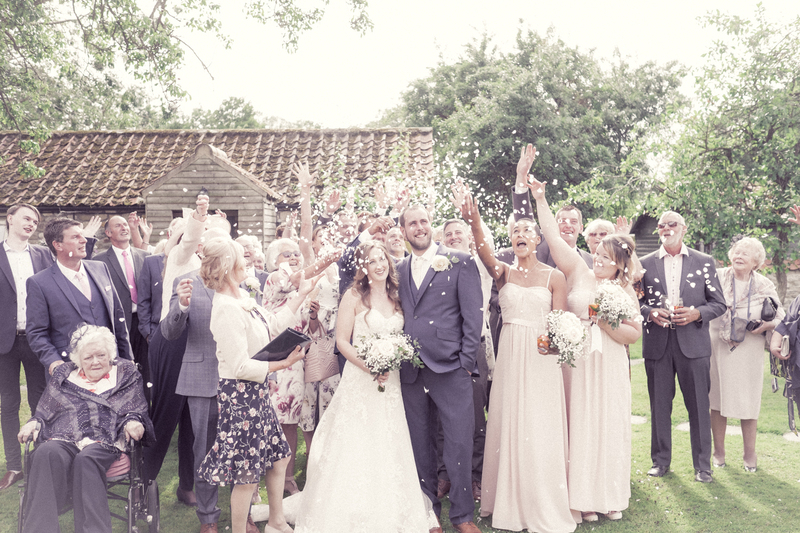 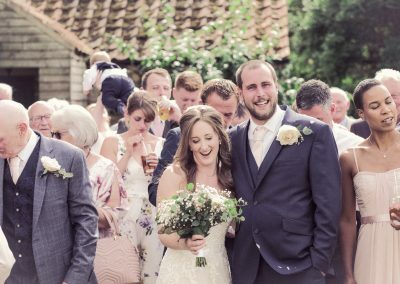 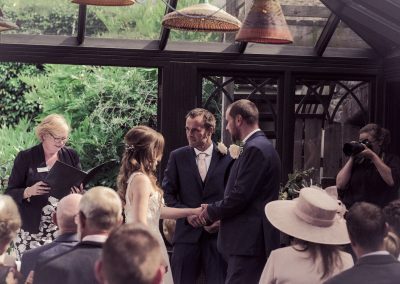 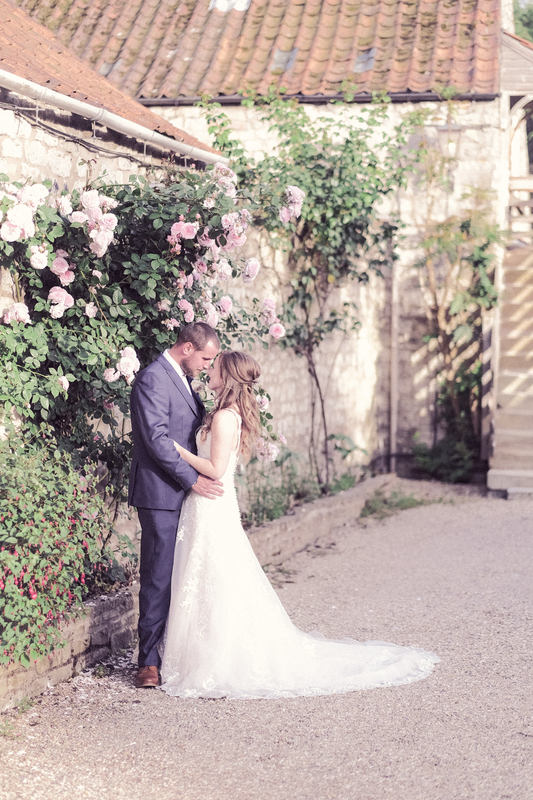 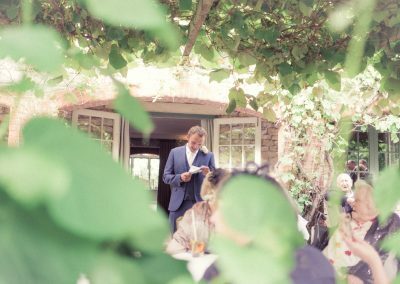 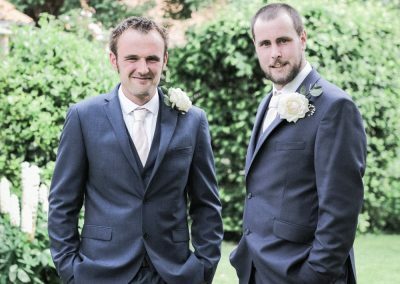 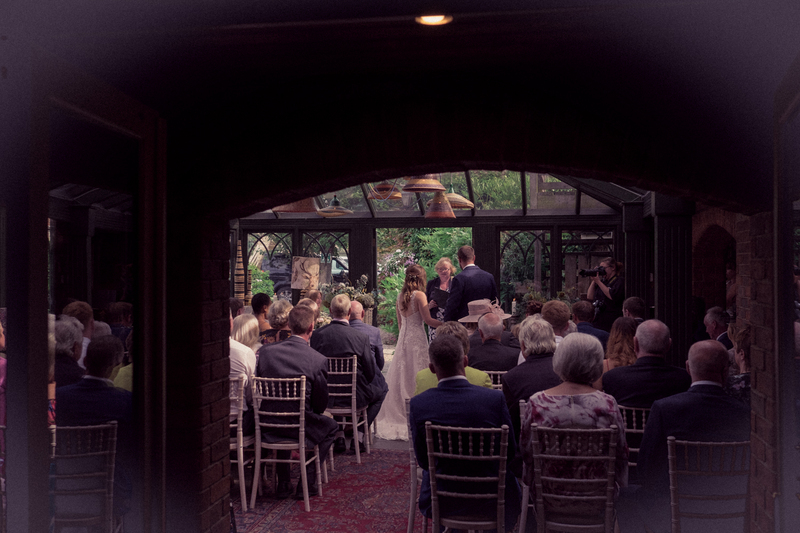 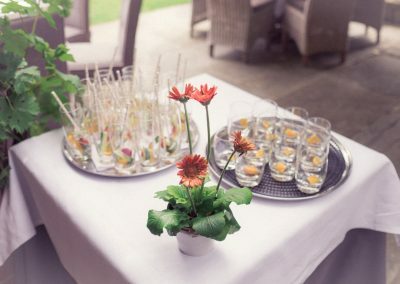 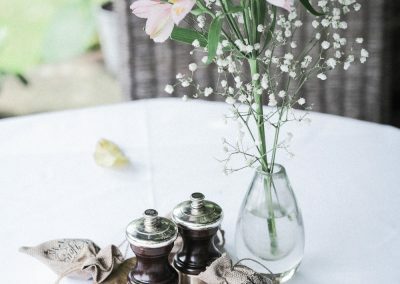 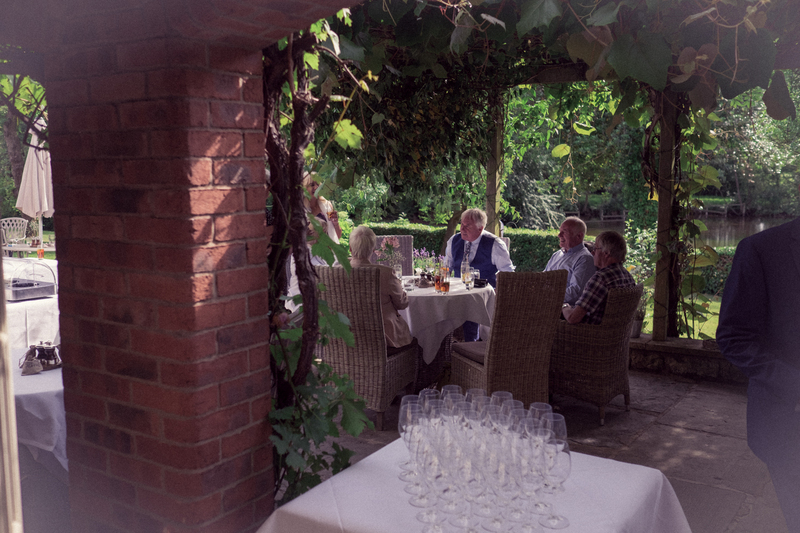 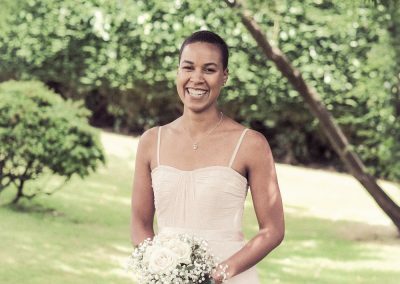 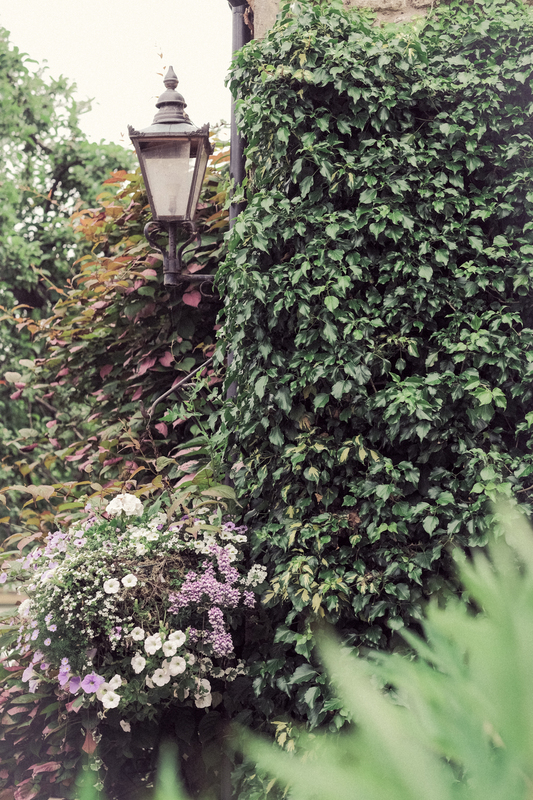 The wedding was beautifully understated and had a wonderfully relaxed feel, from the early afternoon ceremony in the conservatory to the late afternoon BBQ in the garden! 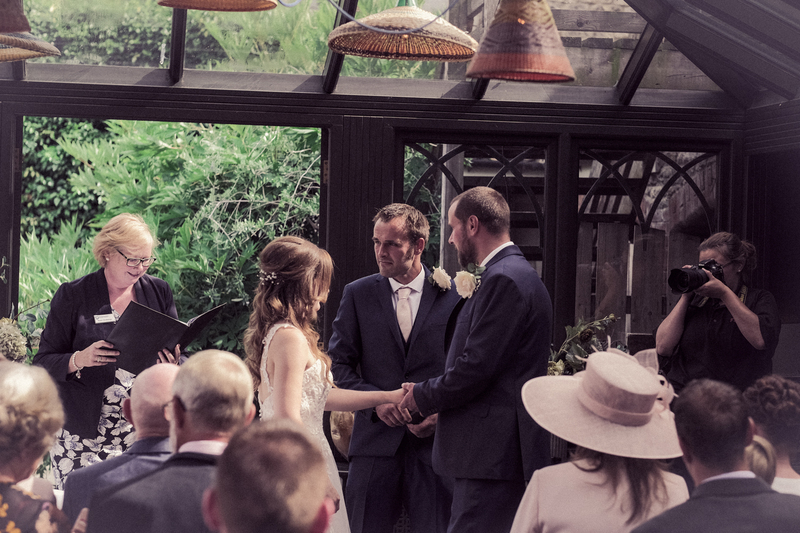 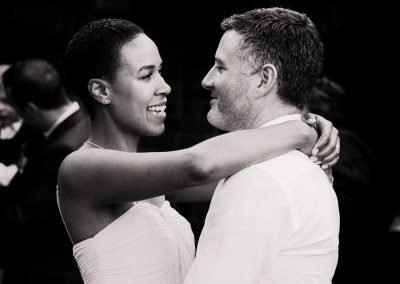 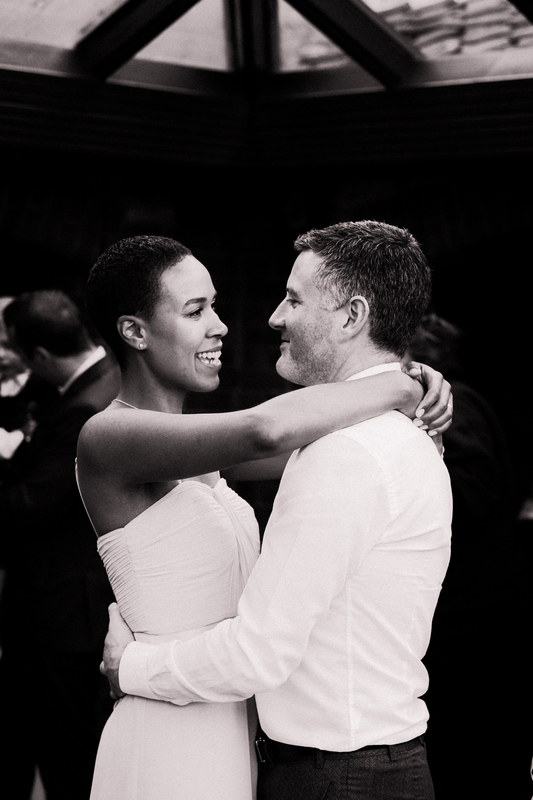 It was an absolute pleasure to share this day with the happy couple, their friends and family. 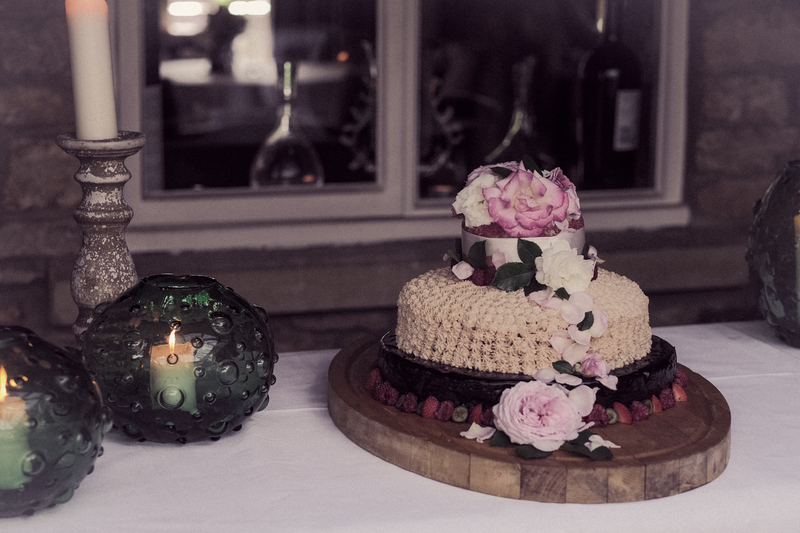 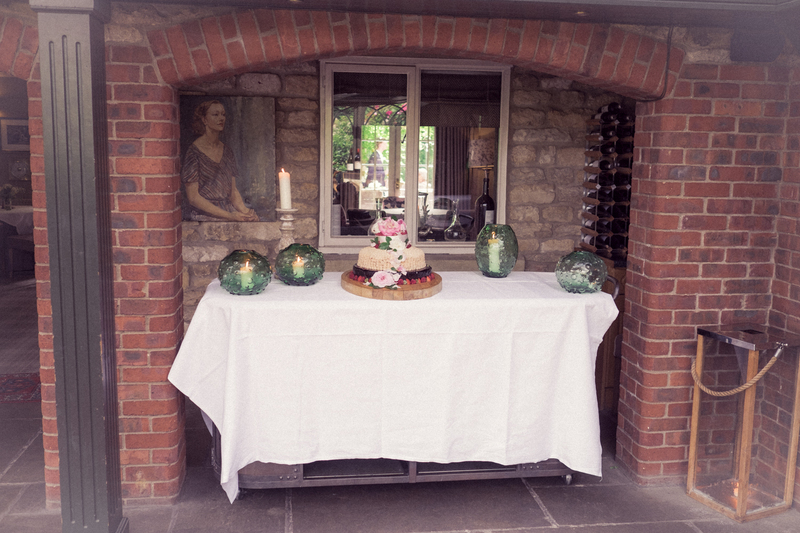 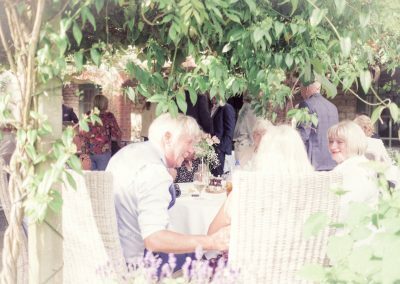 The staff at The Pheasant decorated the conservatory beautifully as well as the tables outside in the garden. 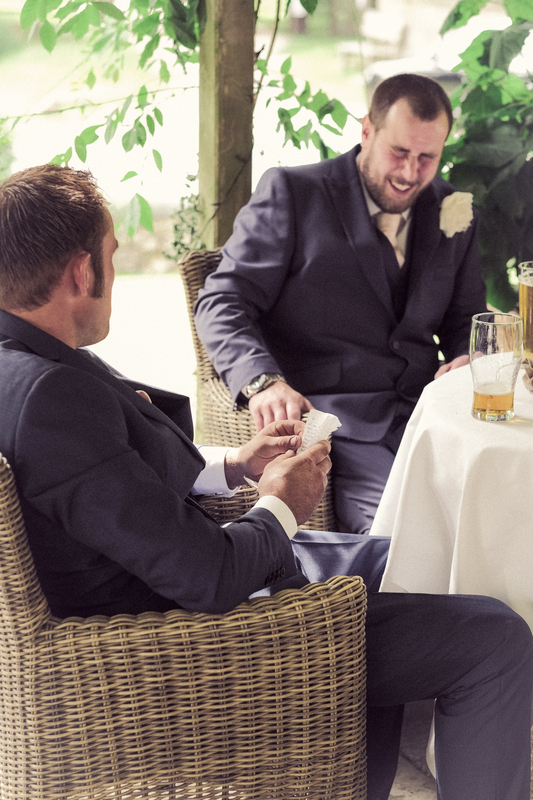 Before the wedding I spent time with the Groom and his Best-man. 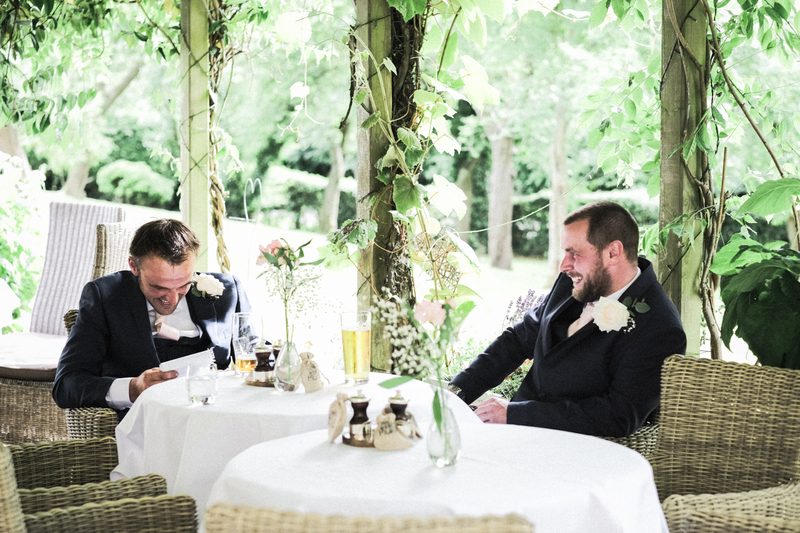 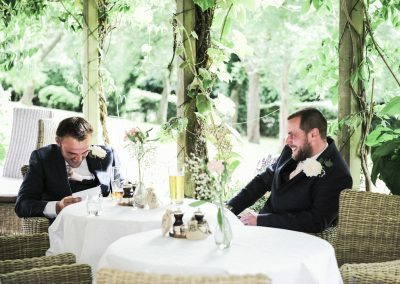 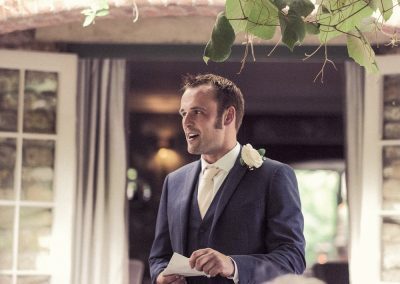 A quick pint and the Best-man running through some of his jokes from his speech soon helped settle any lingering nerves. 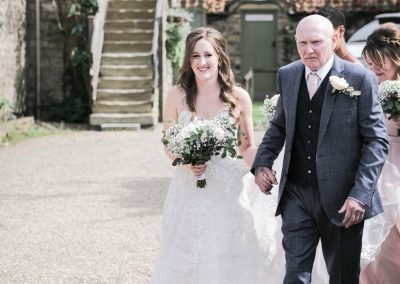 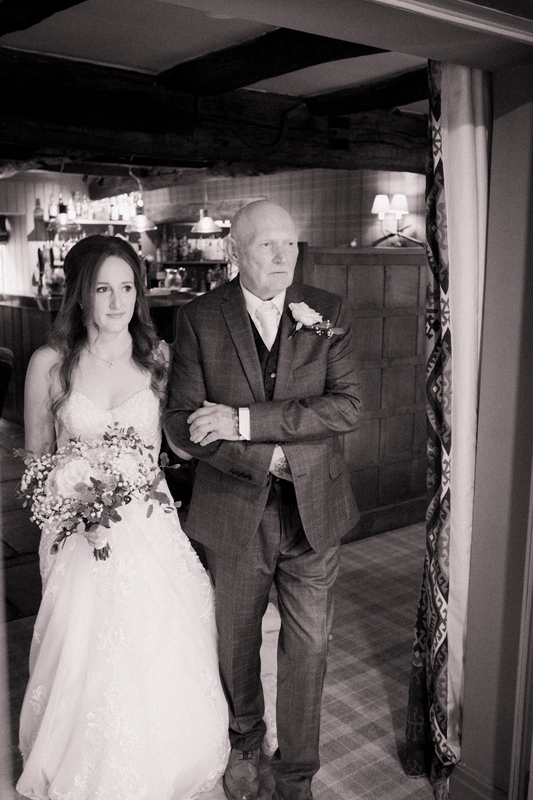 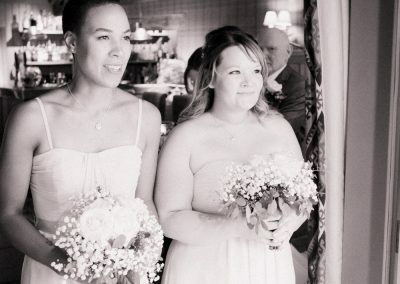 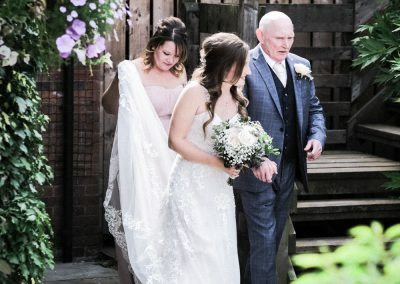 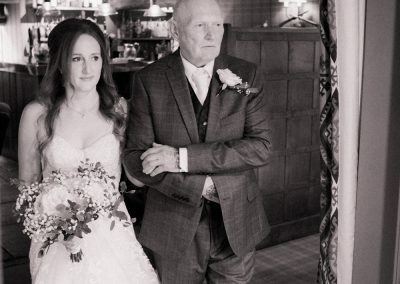 Chloe looked amazing in her dress and was walked to the ceremony as well as down the aisle by her father accompanied by her Bridesmaids. 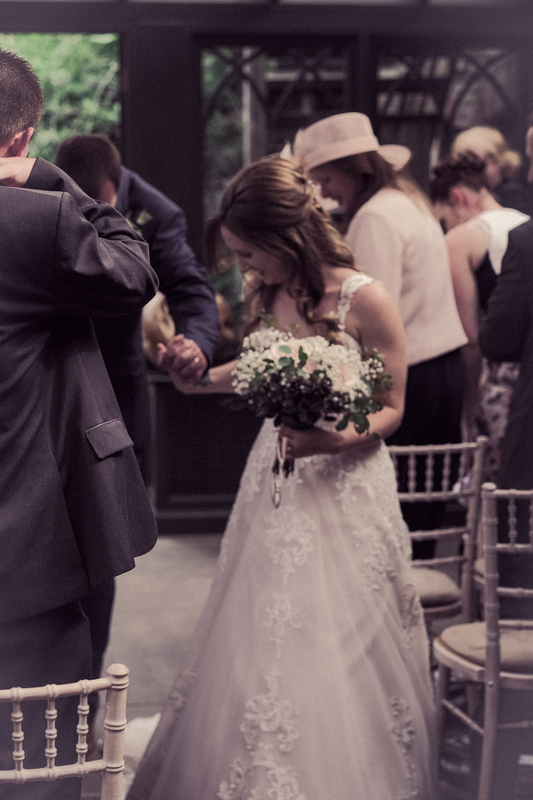 Yes, that was Craig trying so hard not to stand on Chloe’s dress that he forgot to walk! 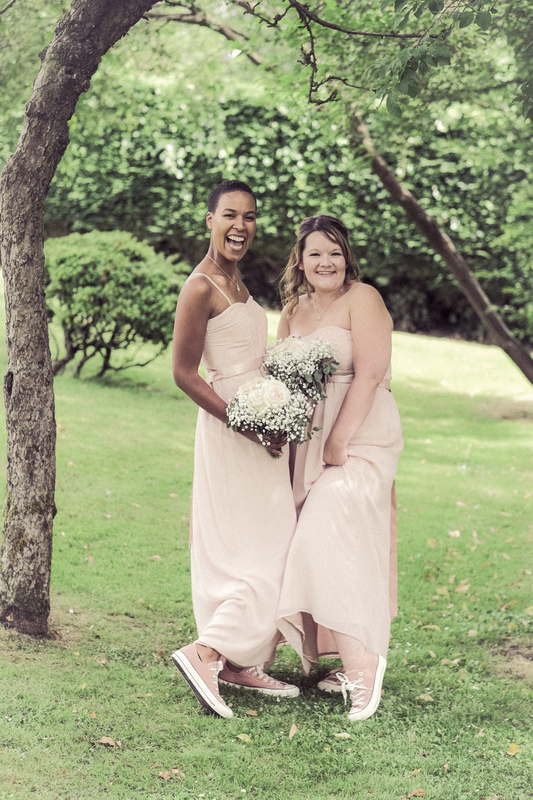 The Bridesmaid’s were wearing pink converse under their dresses and it seemed rude not to show off this brilliant detail! 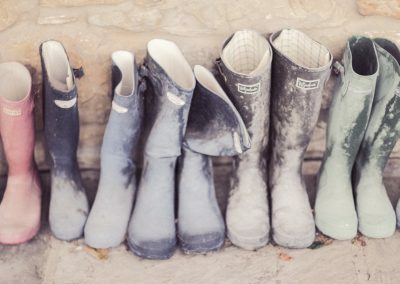 I have to say, I love that idea!! 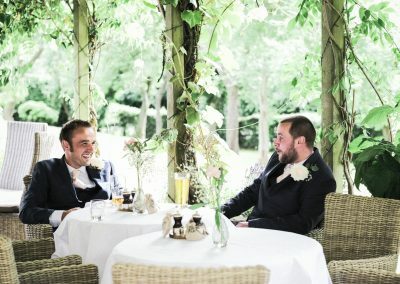 Now for the first set of photos of the happy couple together. 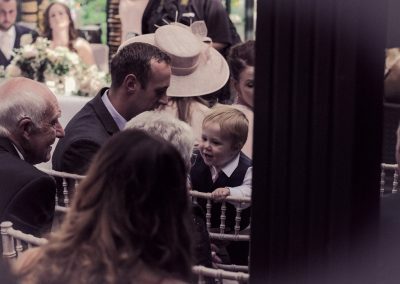 I tried a different technique to what I have done in the past and will do a separate post on what that was, but for now I’m very happy with what I captured. 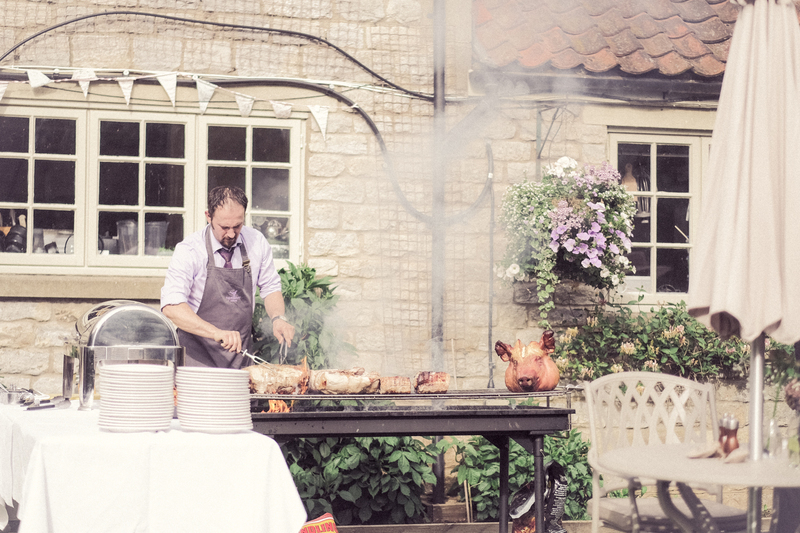 BBQ time, and yes, that is a whole pig! 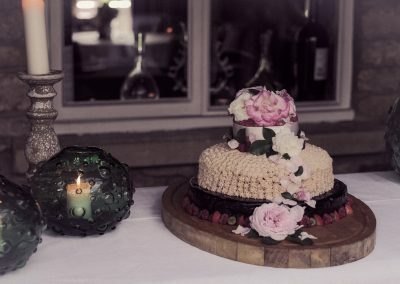 And, yes, it was amazing! 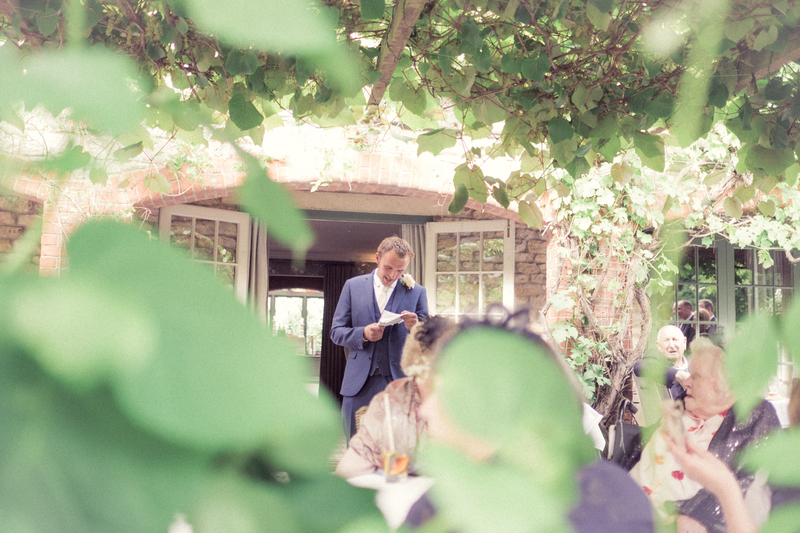 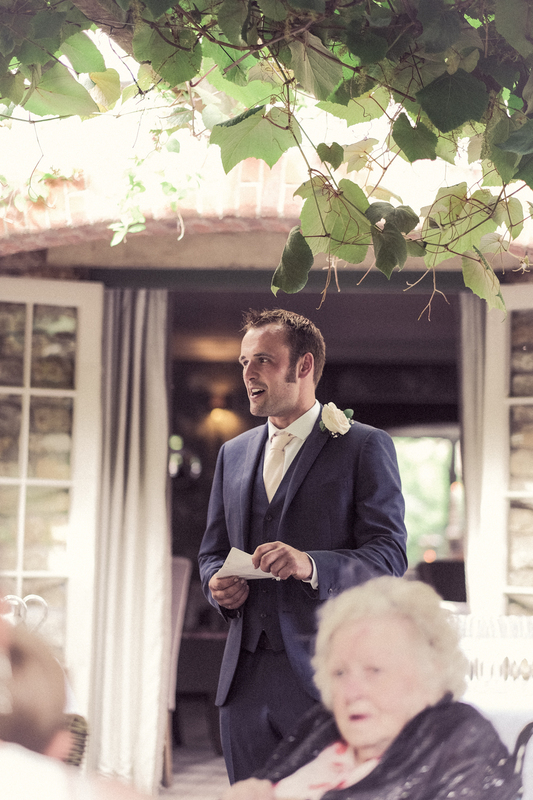 This was also the time for a quick speech from the Best-man! 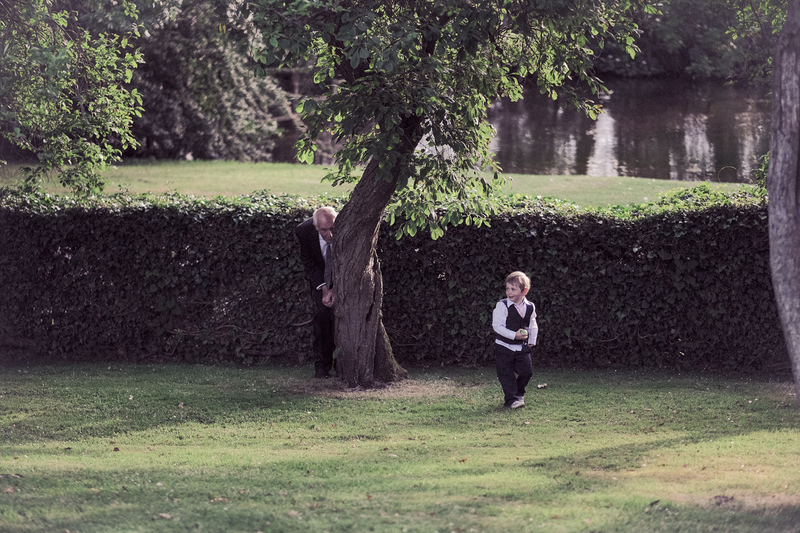 After the meal there was time for grandparents and grandsons to enjoy some quality time together! 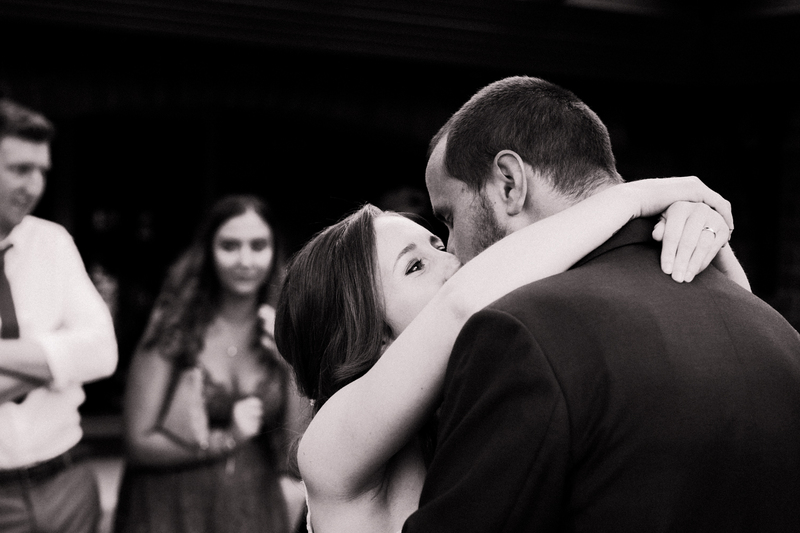 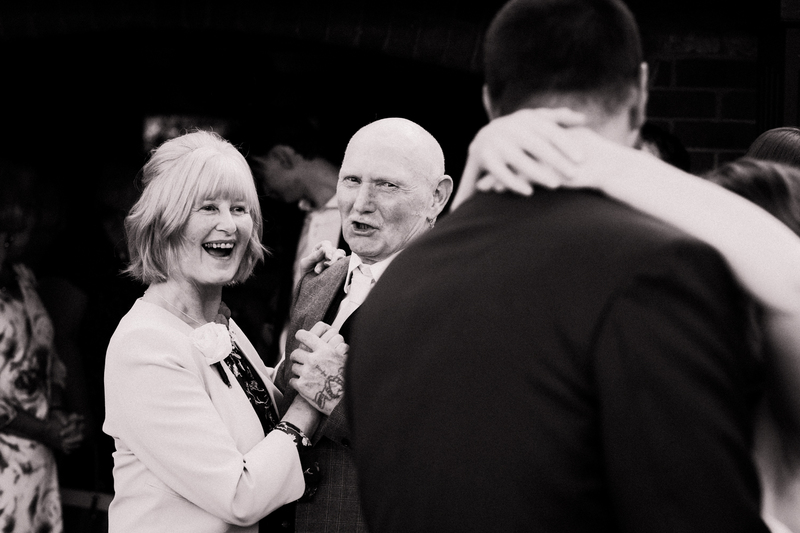 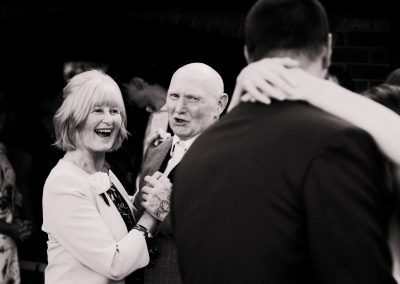 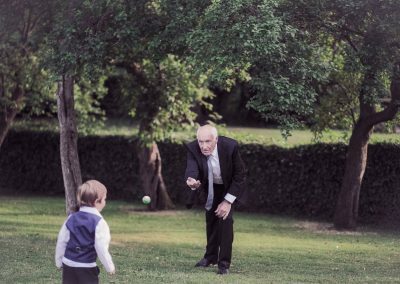 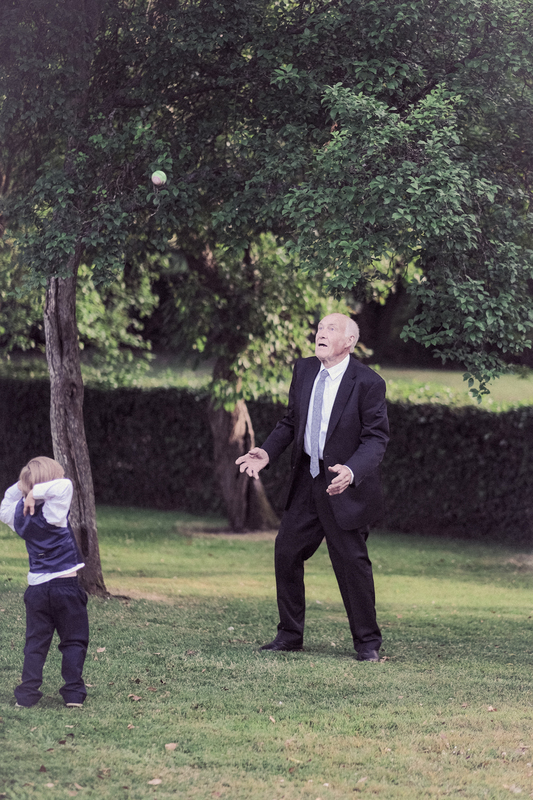 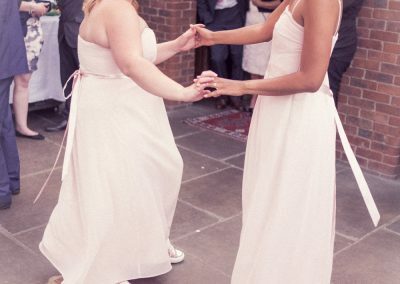 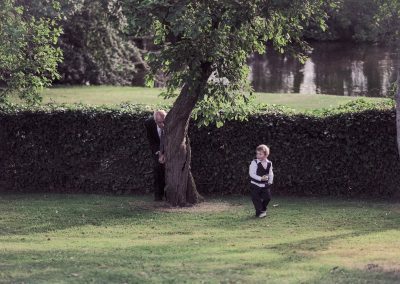 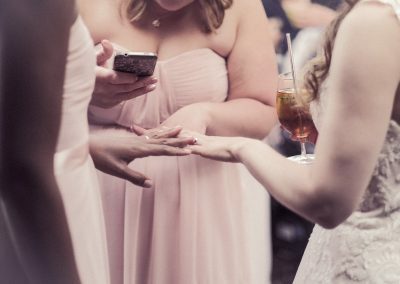 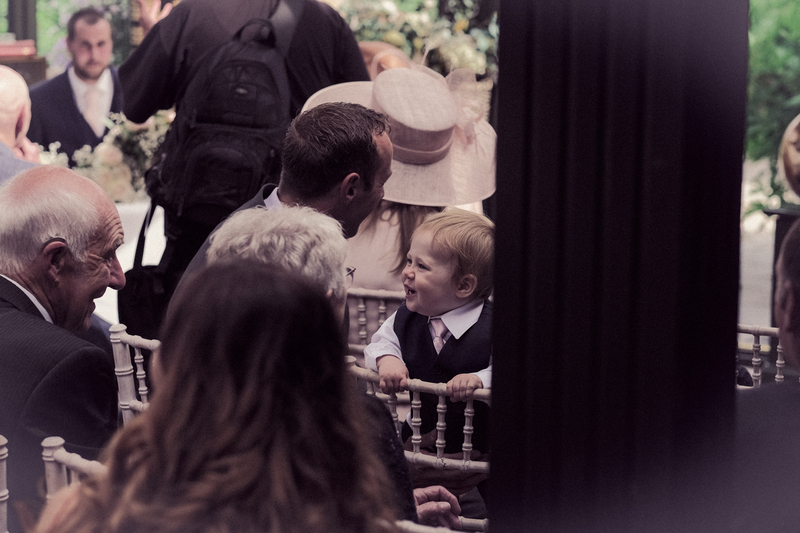 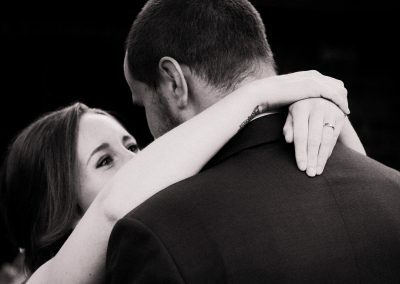 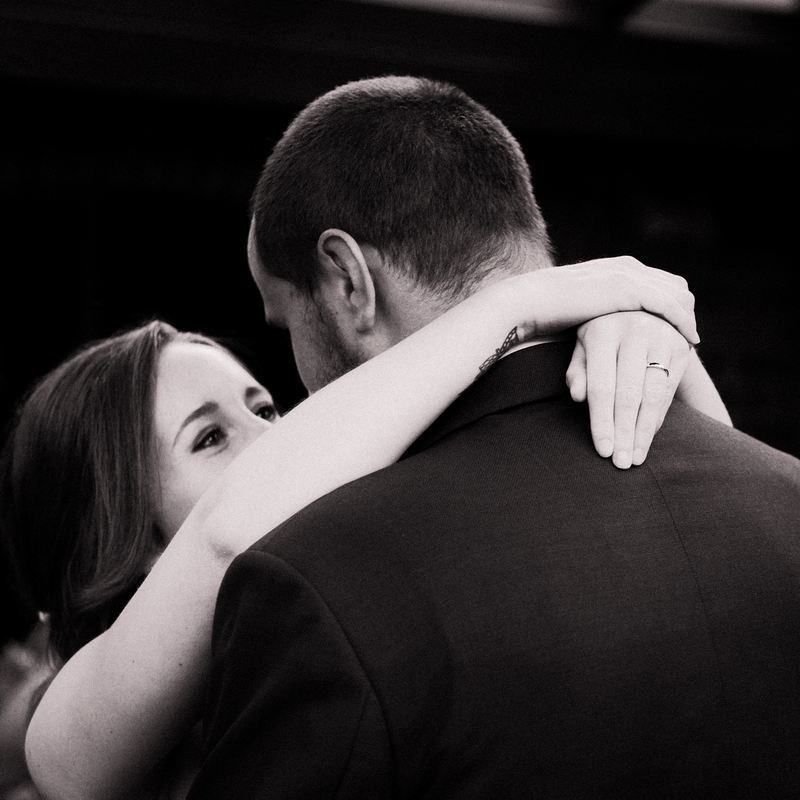 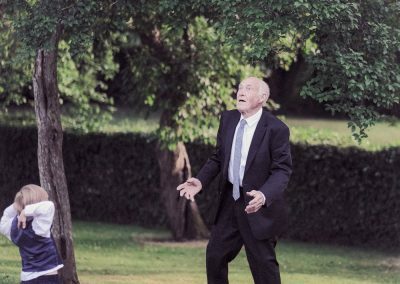 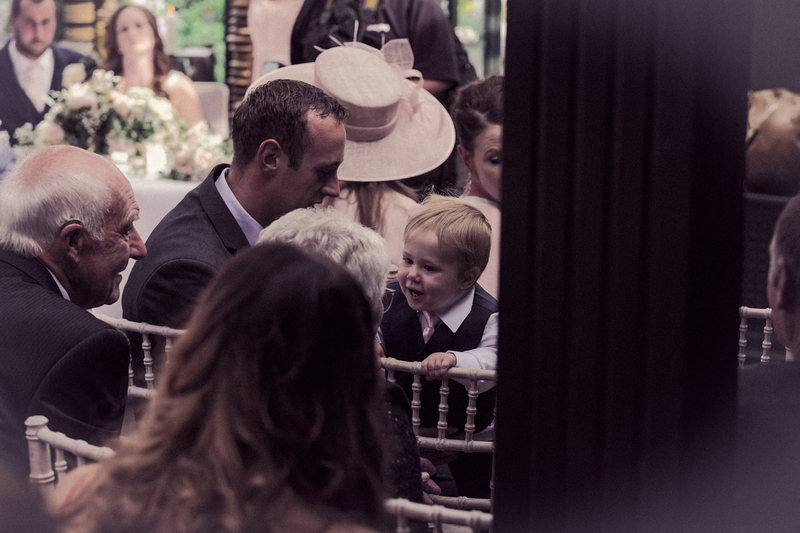 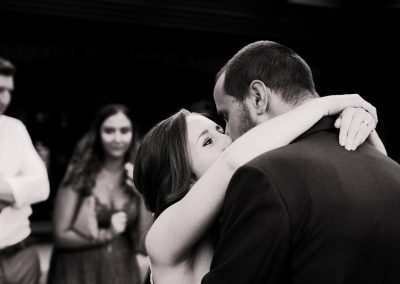 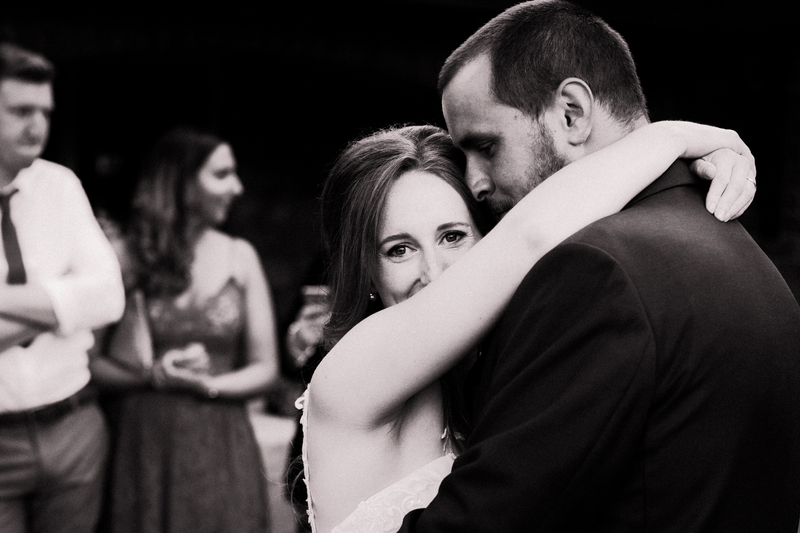 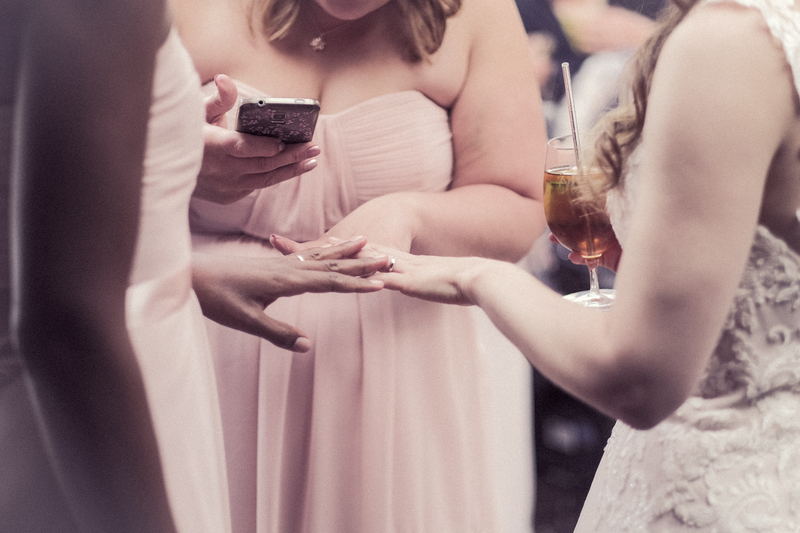 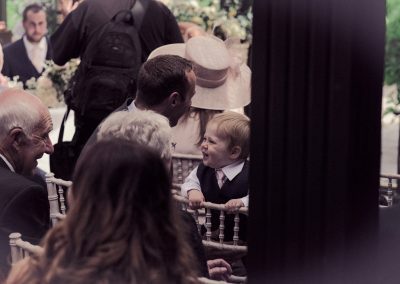 I love these spontaneous moments at weddings!! 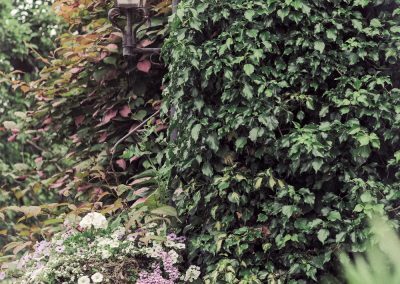 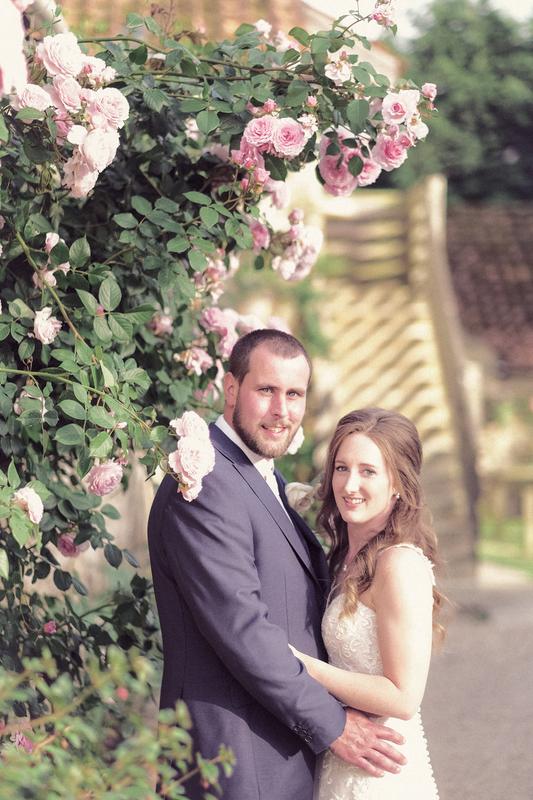 Couple portraits number 2 – it would be a shame not to make use of the wonderful Roses and the beautiful garden that The Pheasant has to offer, especially as the sun begins to set. Time to cut the cake and compare wedding rings! 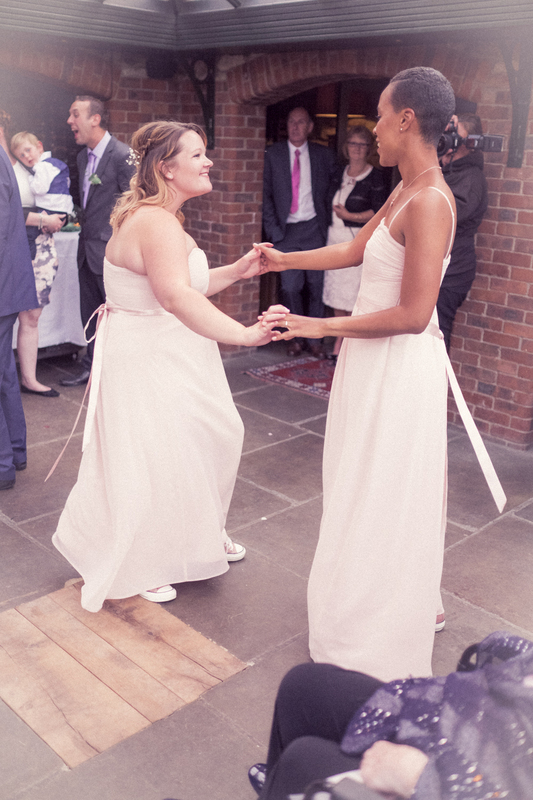 And finally the First Dance! 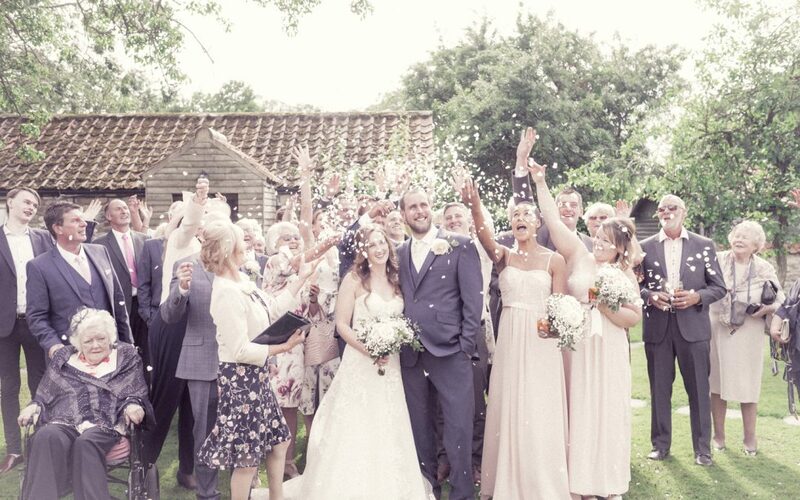 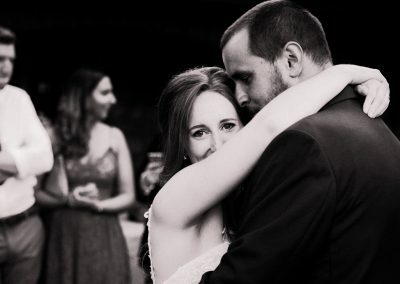 Thank you, Chloe and Craig, for sharing this wonderful memory with us!